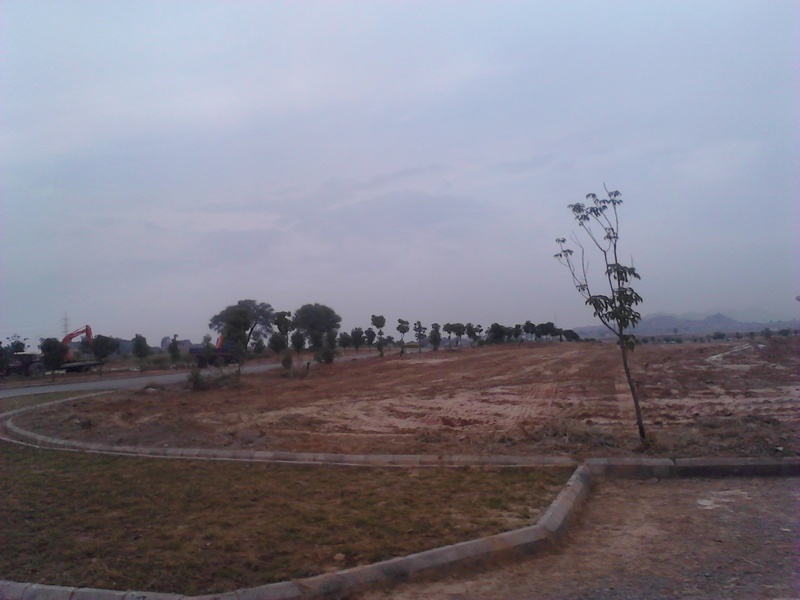 Block A,B,C of Greens is fully developed and ready for construction. 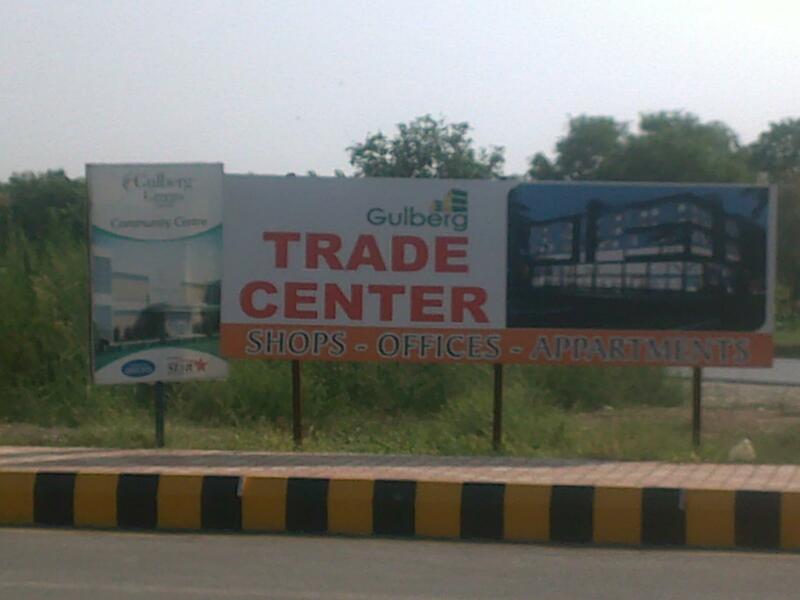 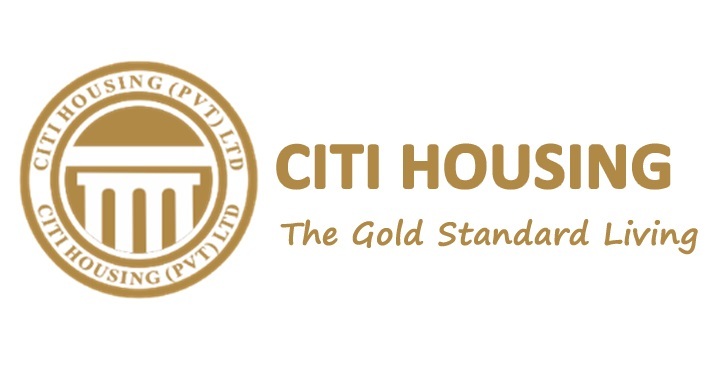 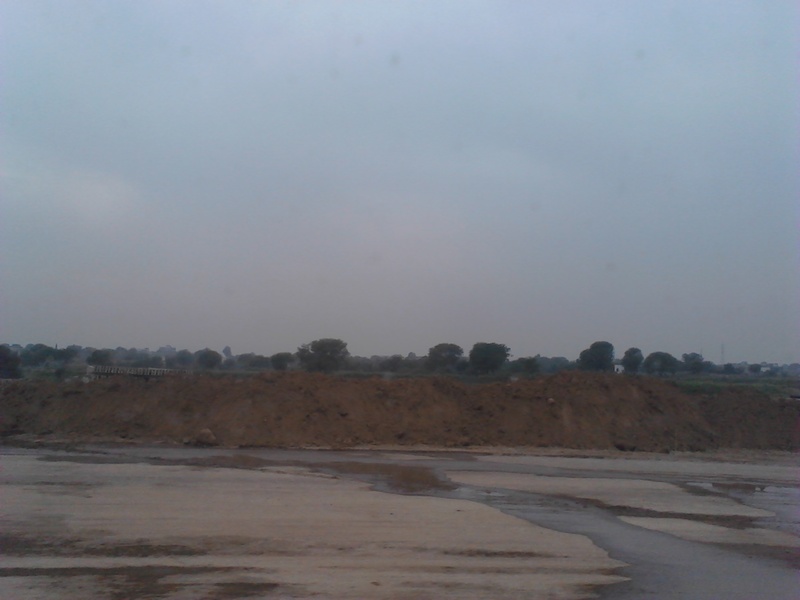 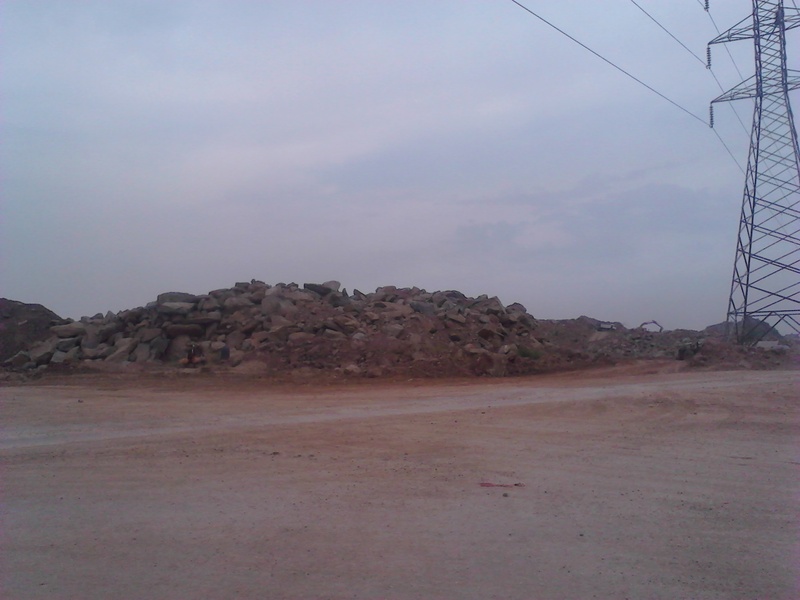 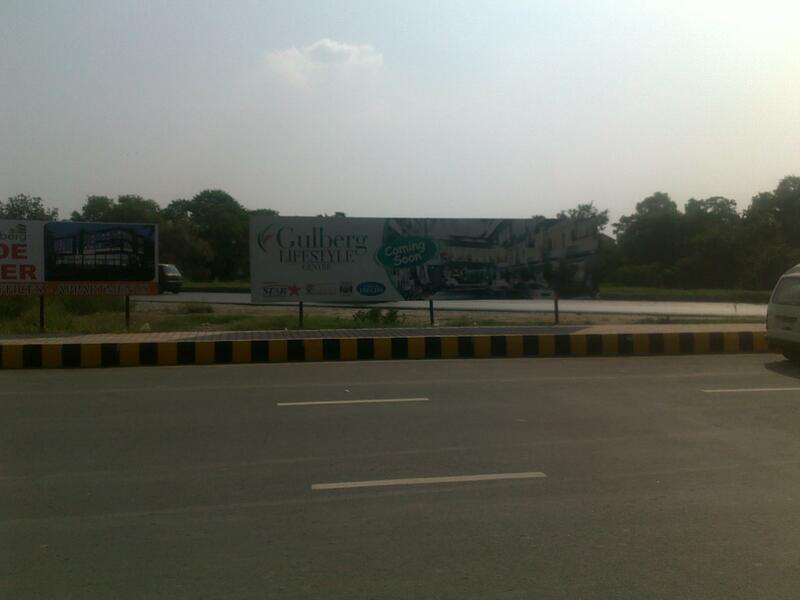 A commercial plaza project also started in B block by the name of Gulberg Trade Center. 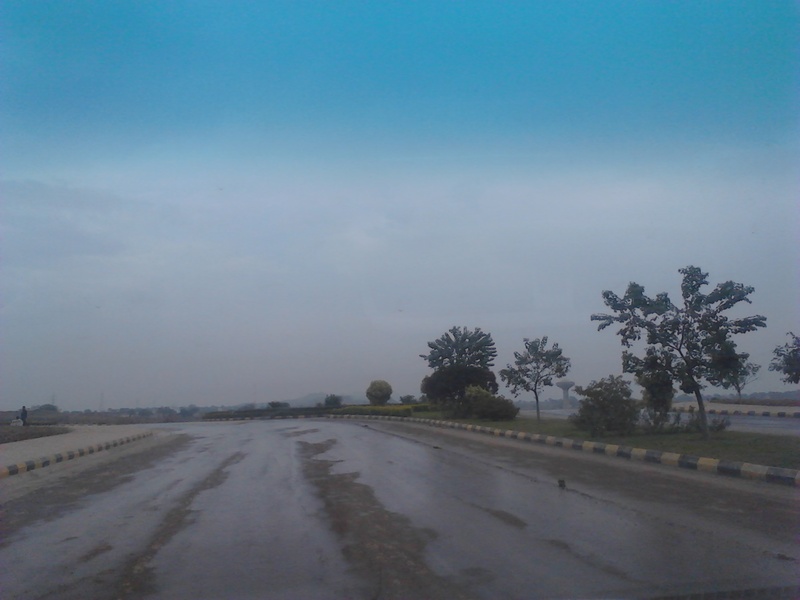 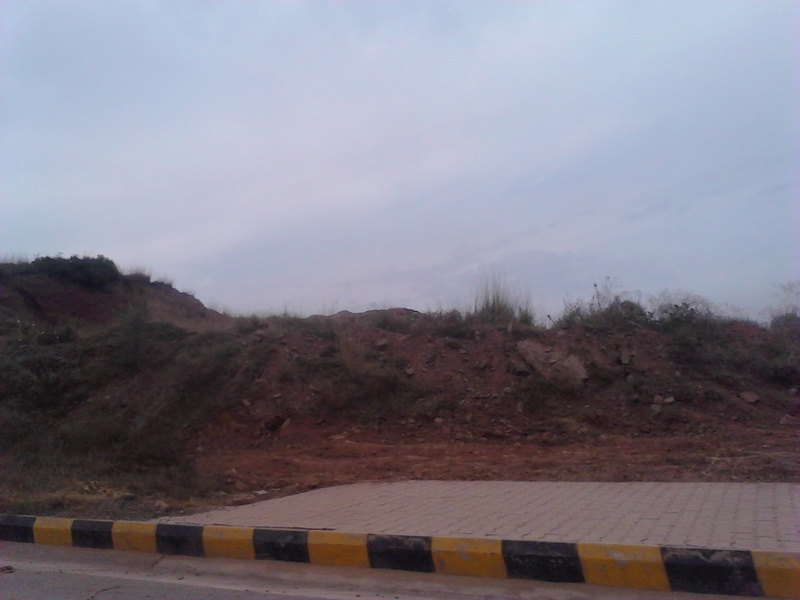 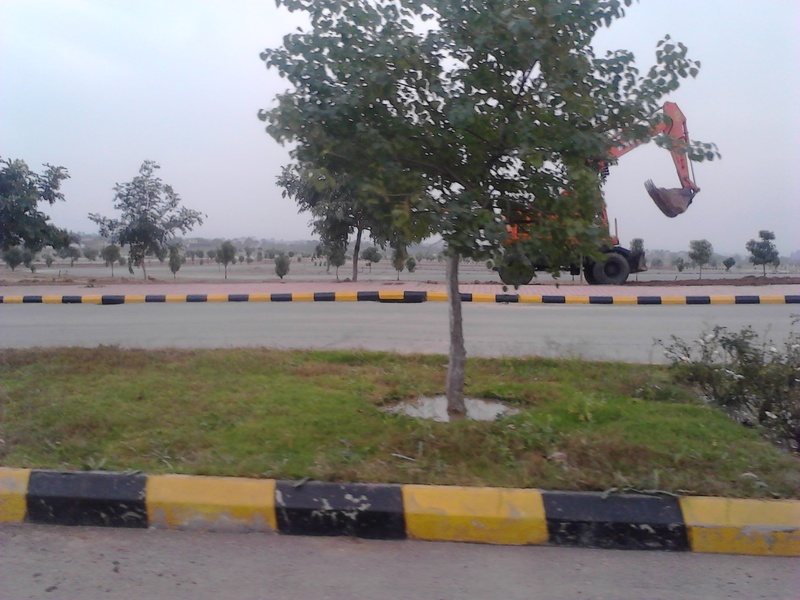 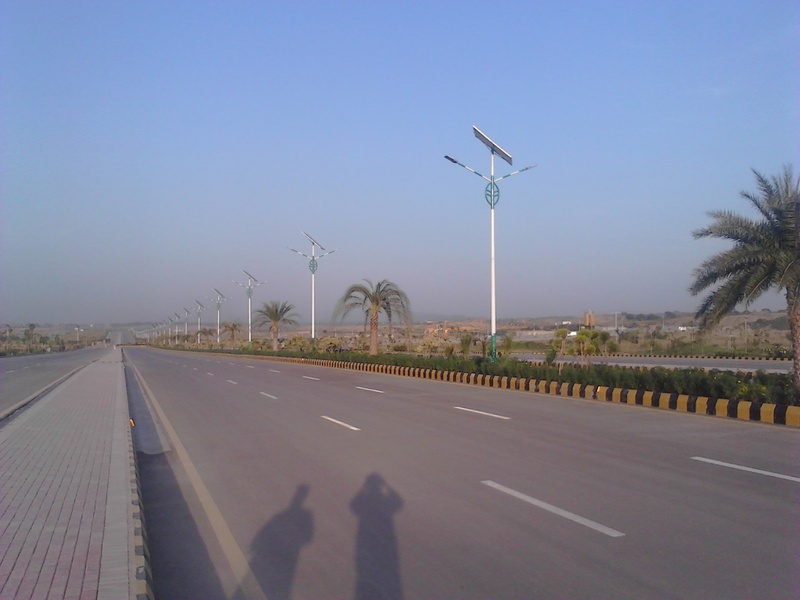 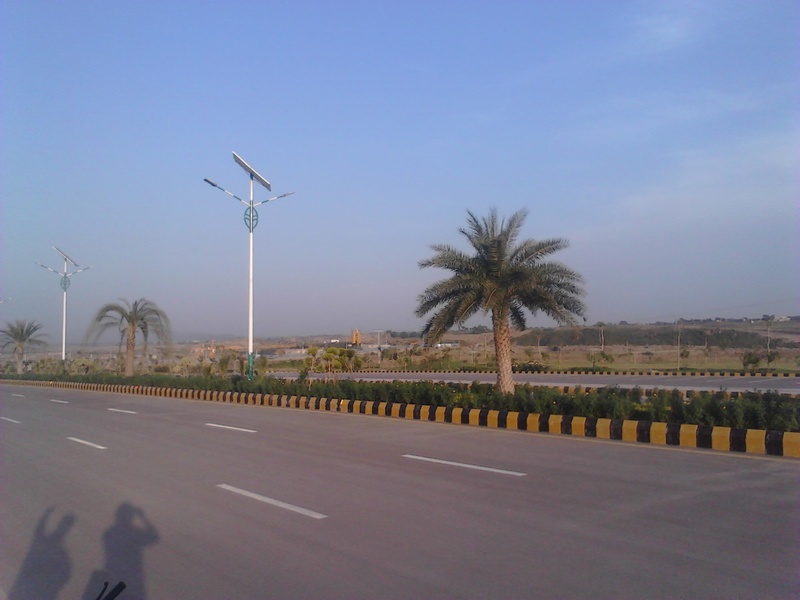 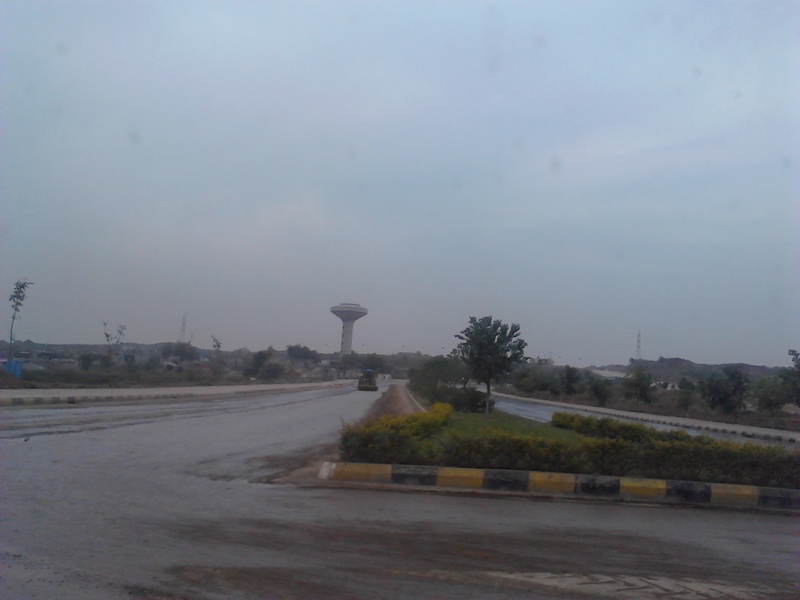 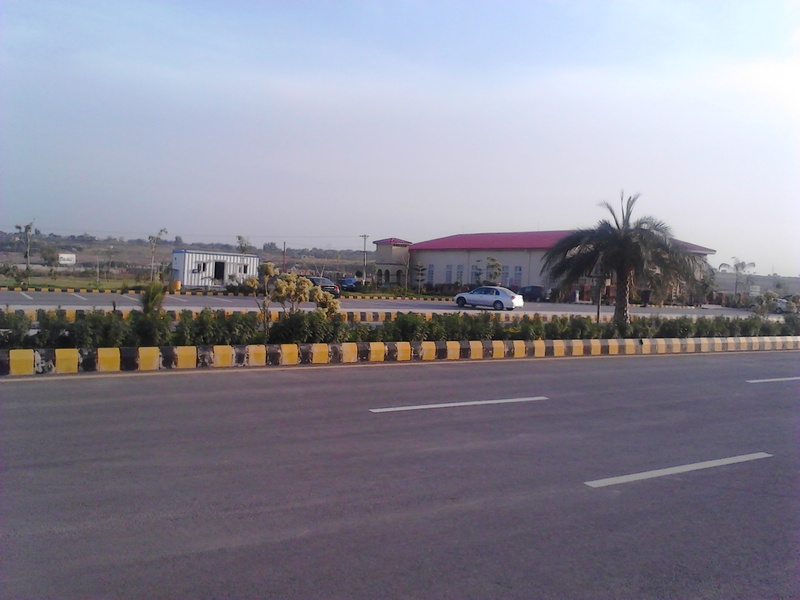 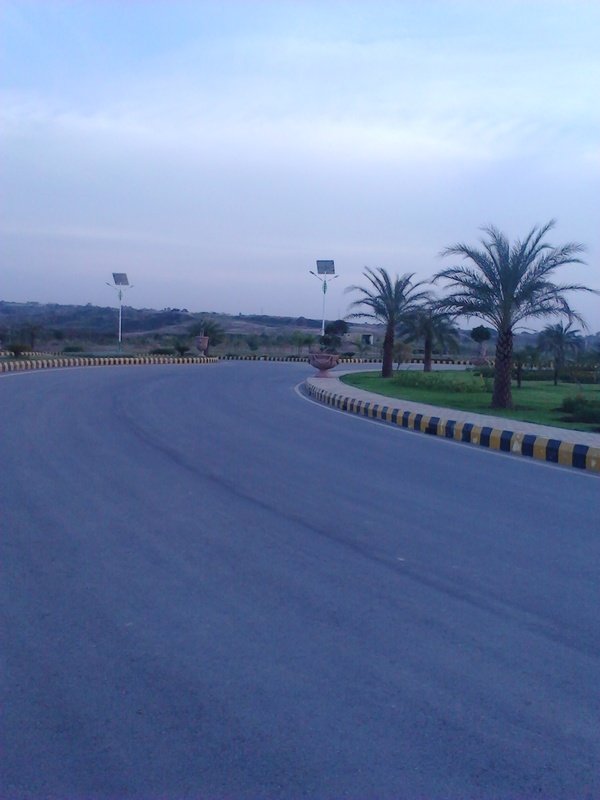 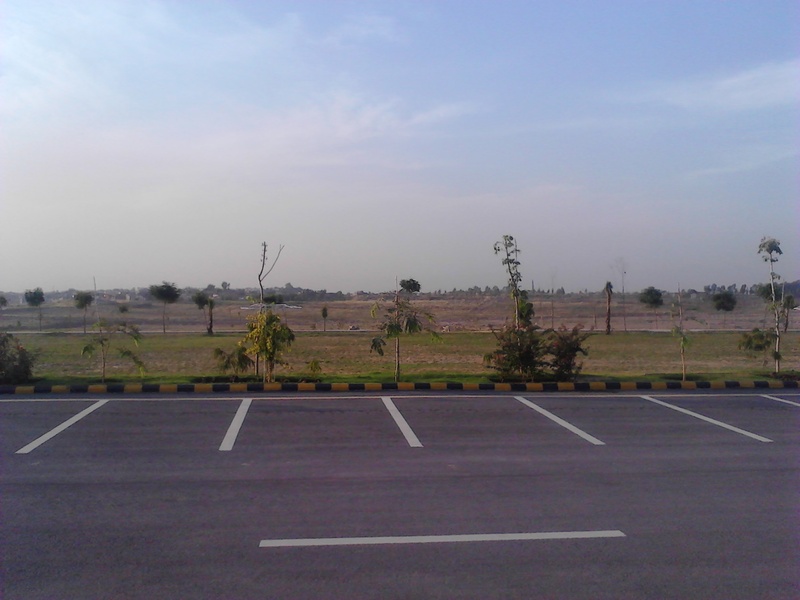 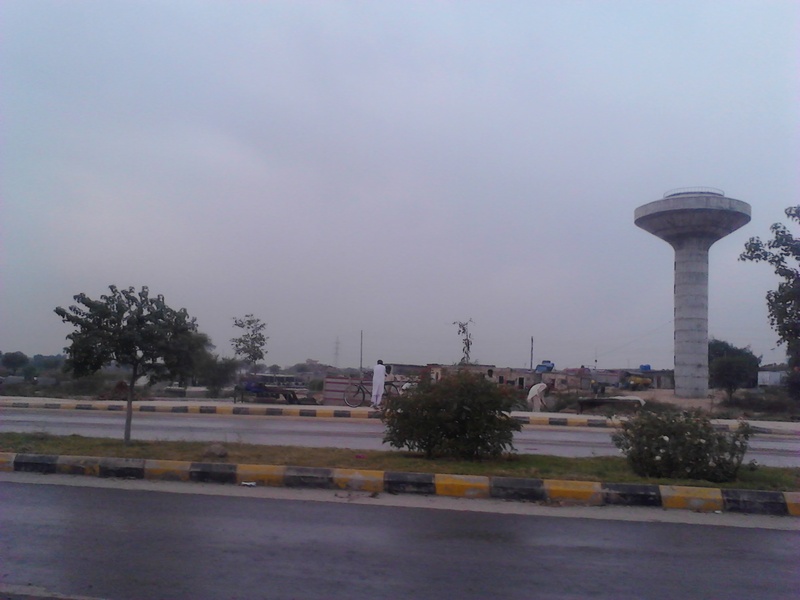 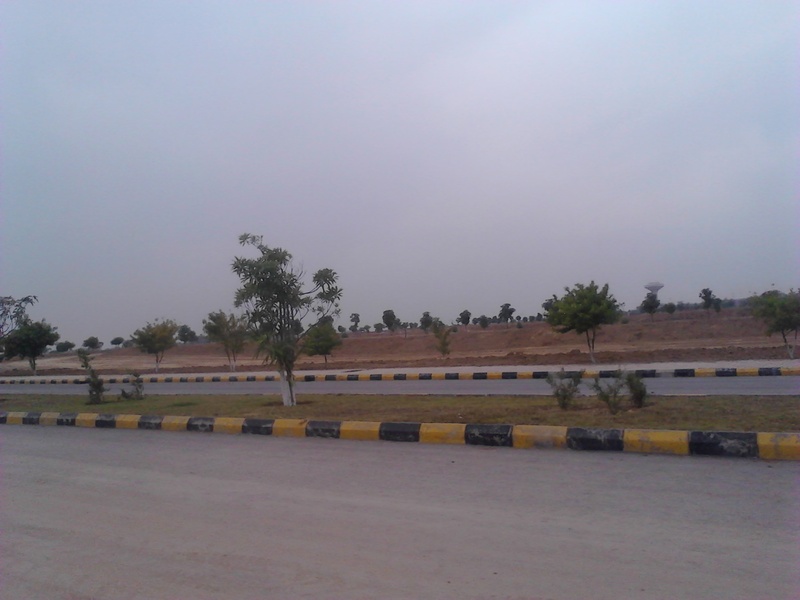 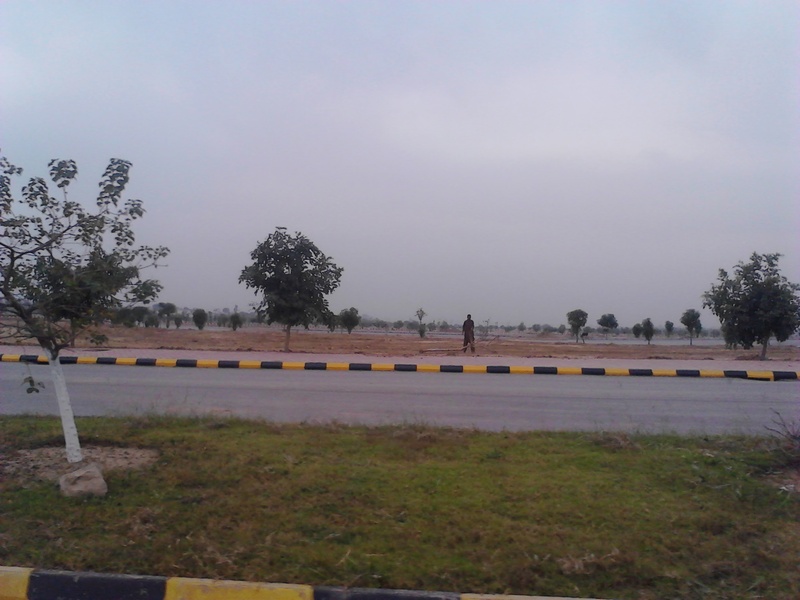 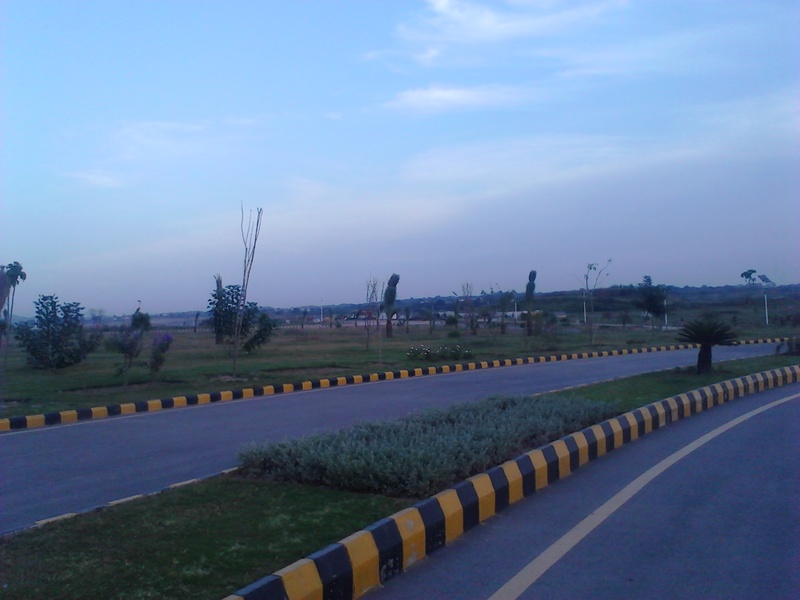 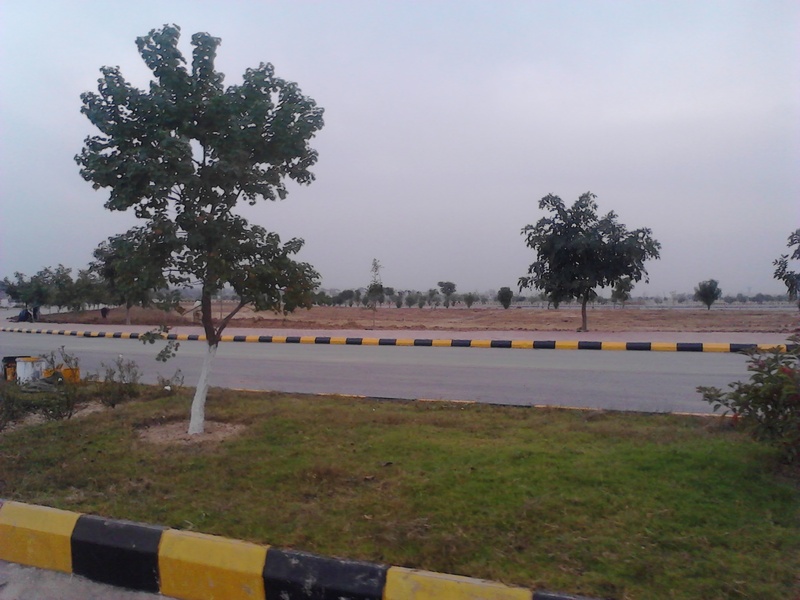 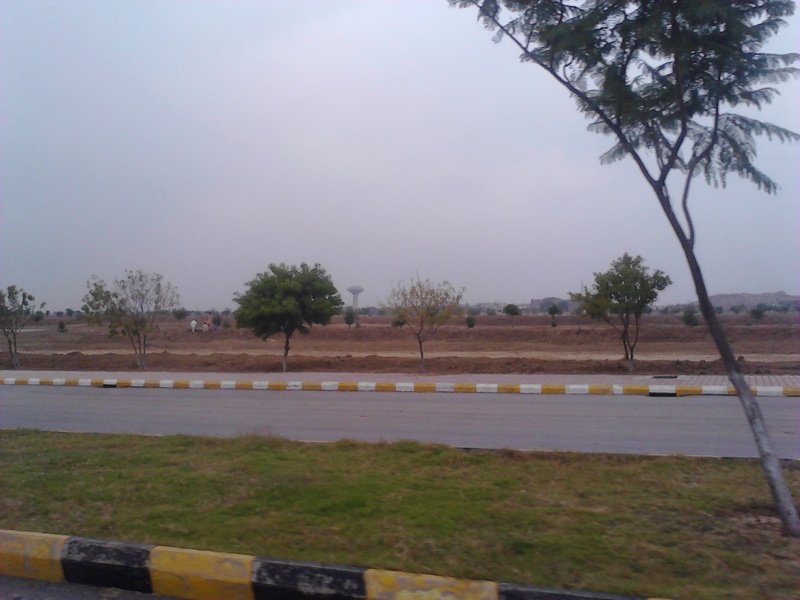 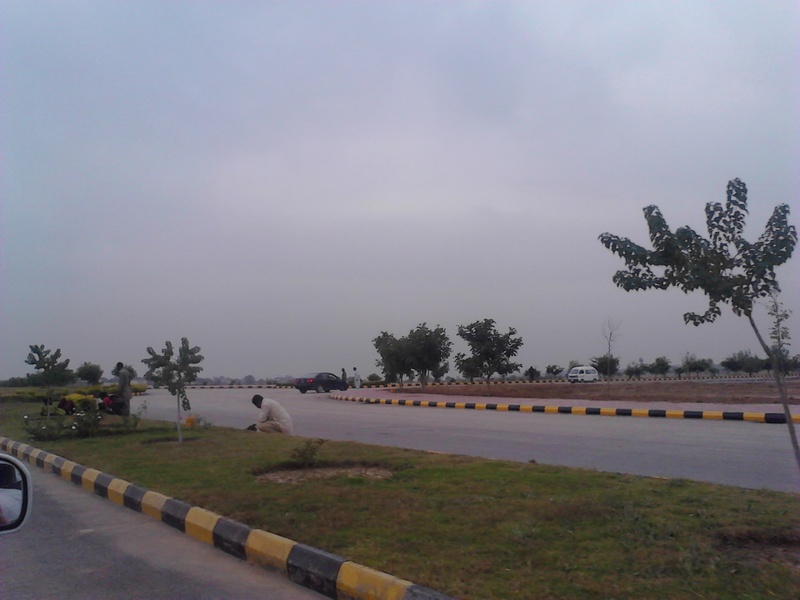 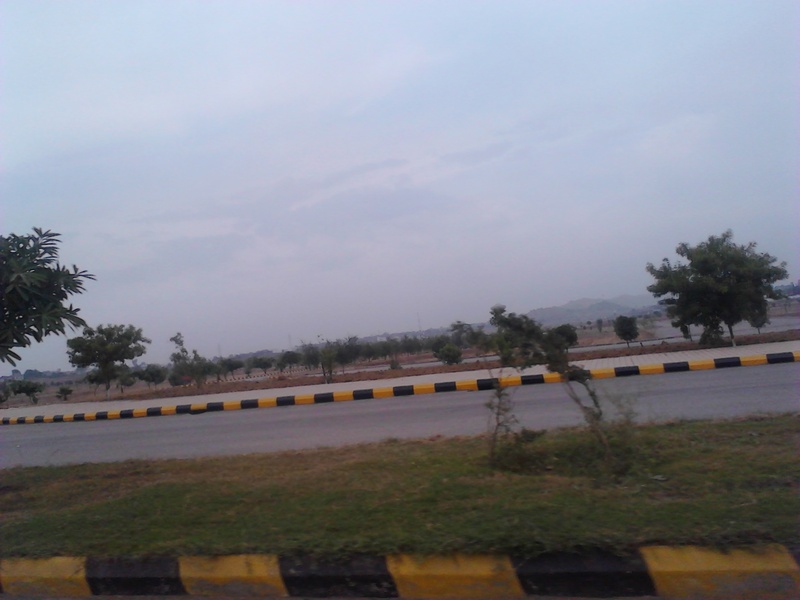 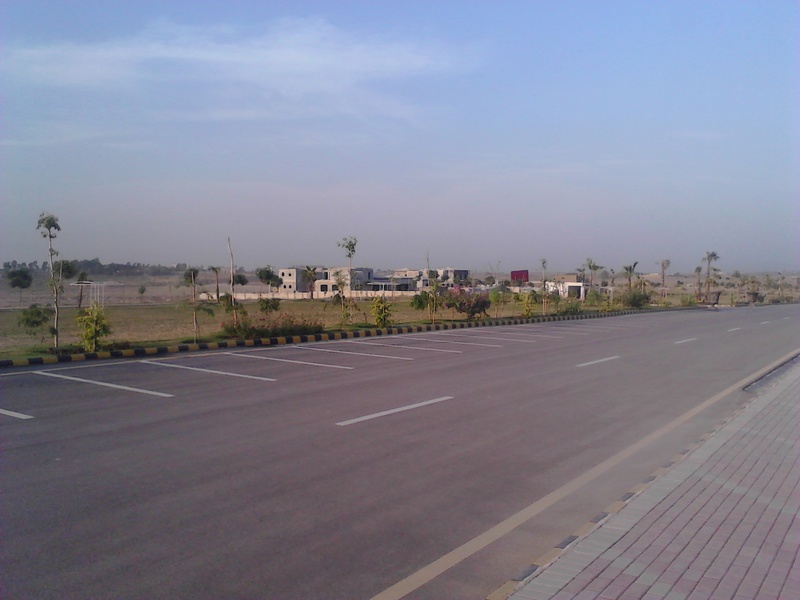 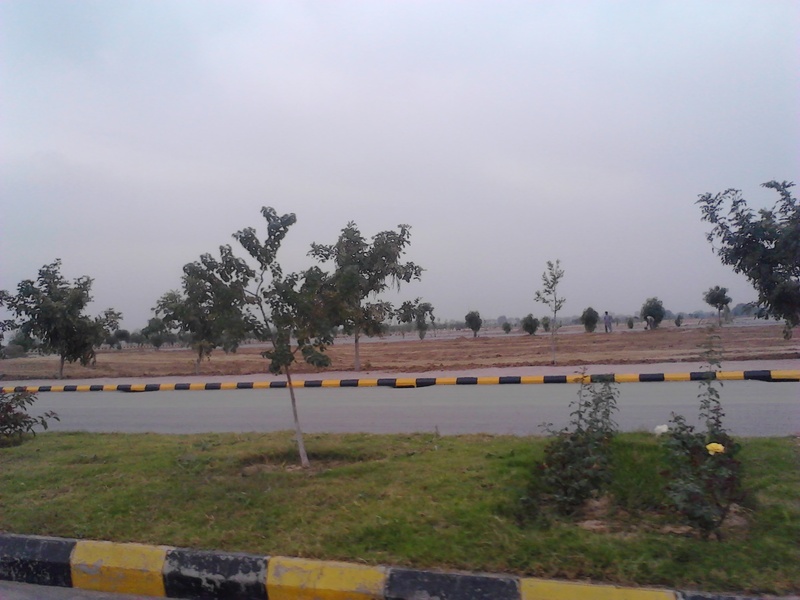 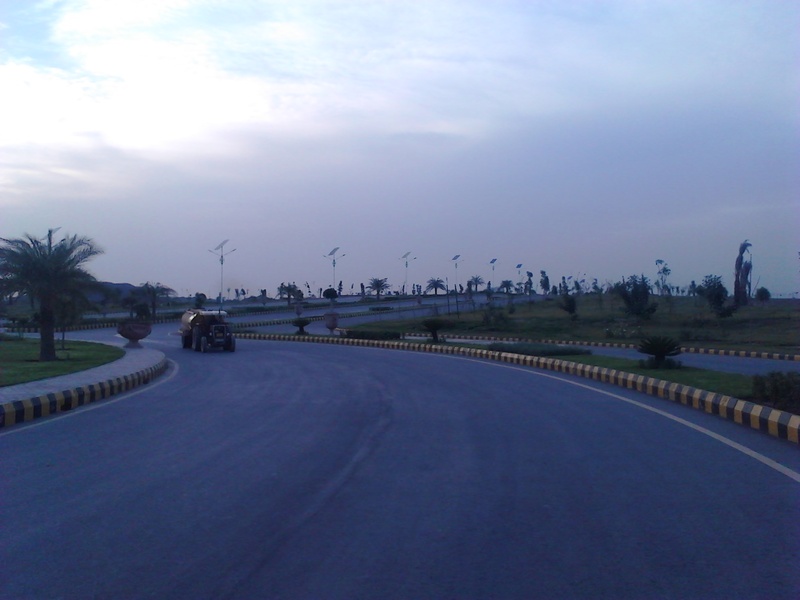 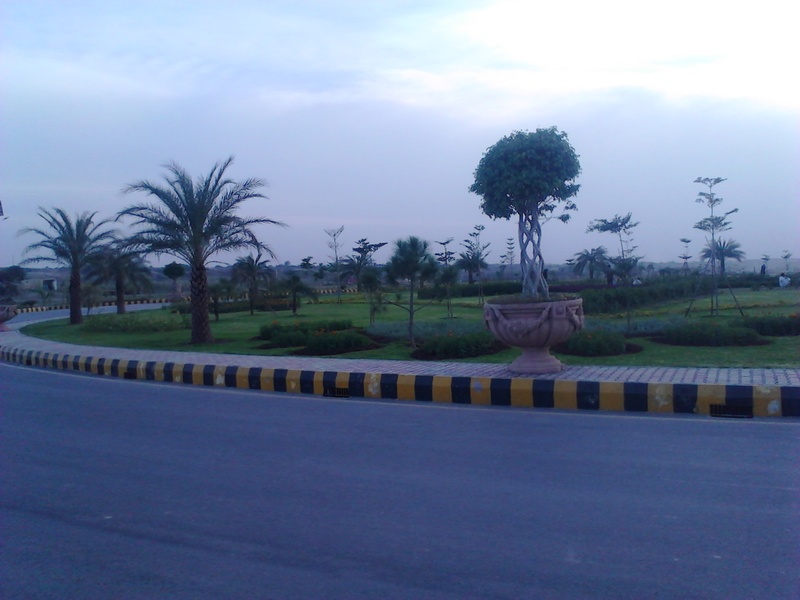 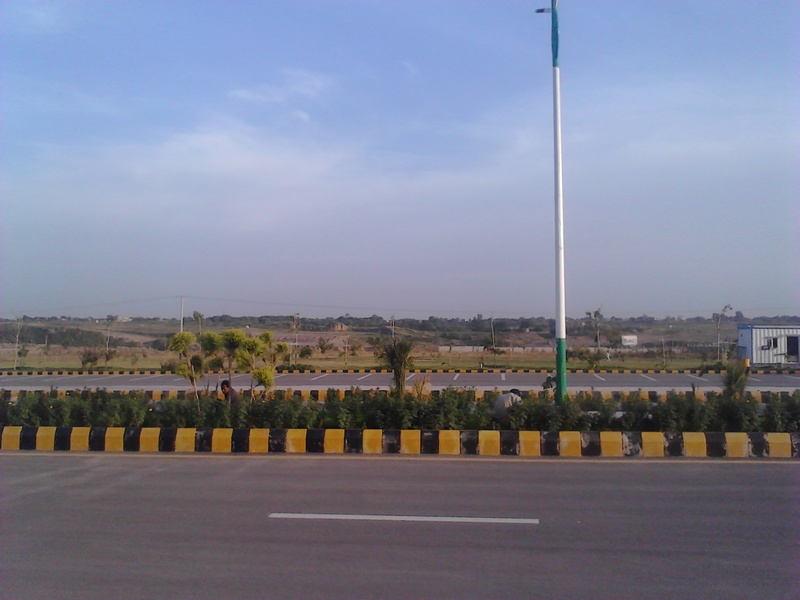 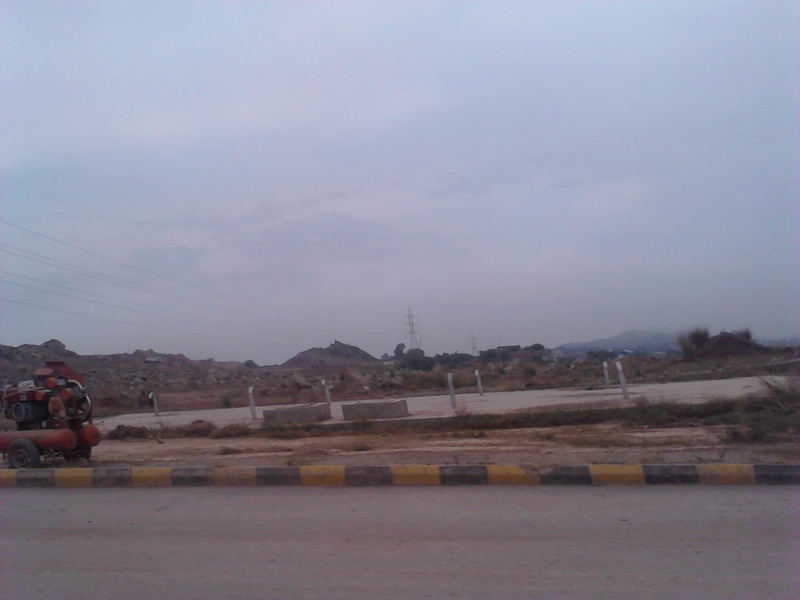 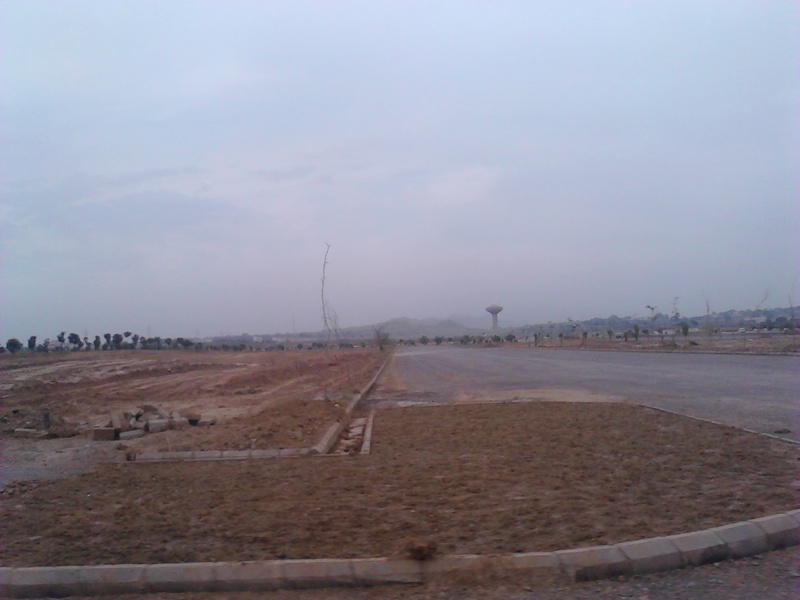 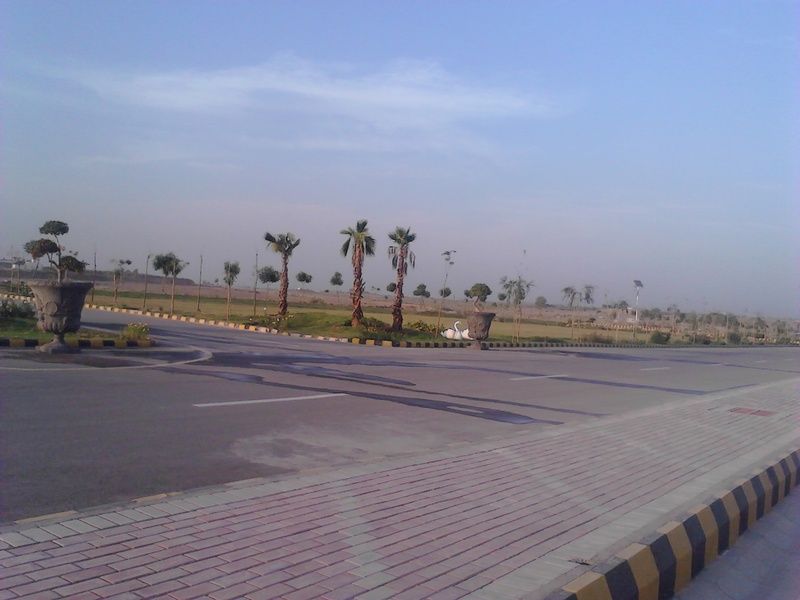 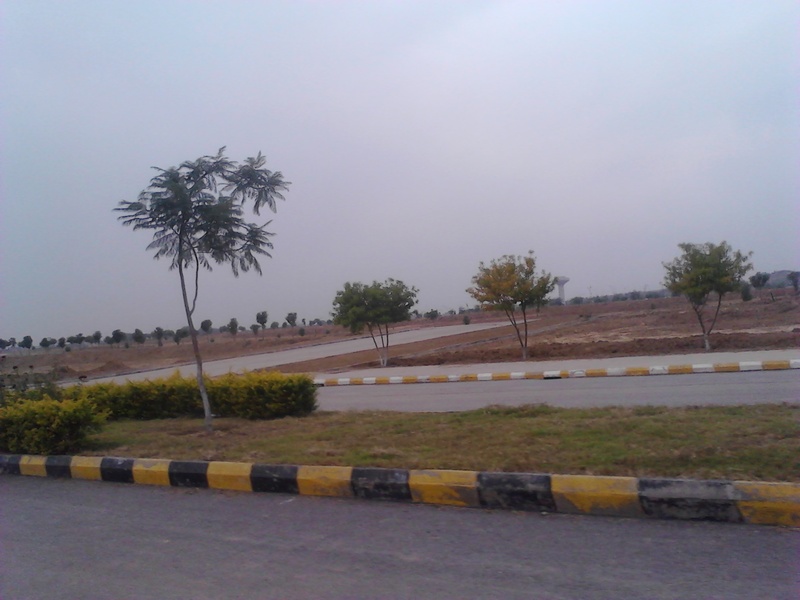 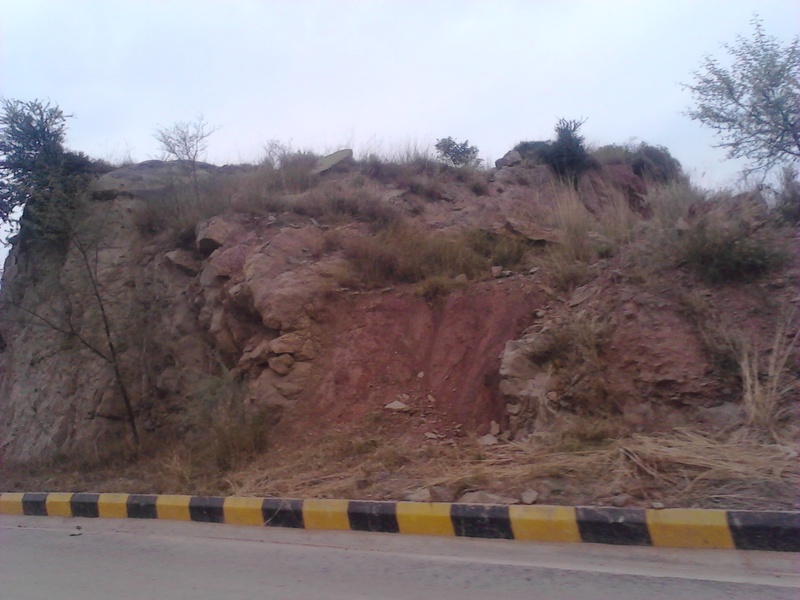 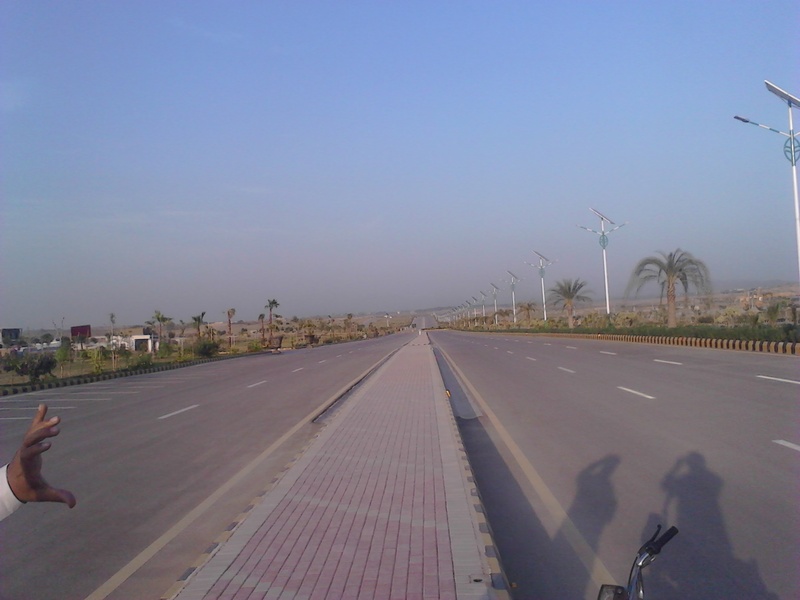 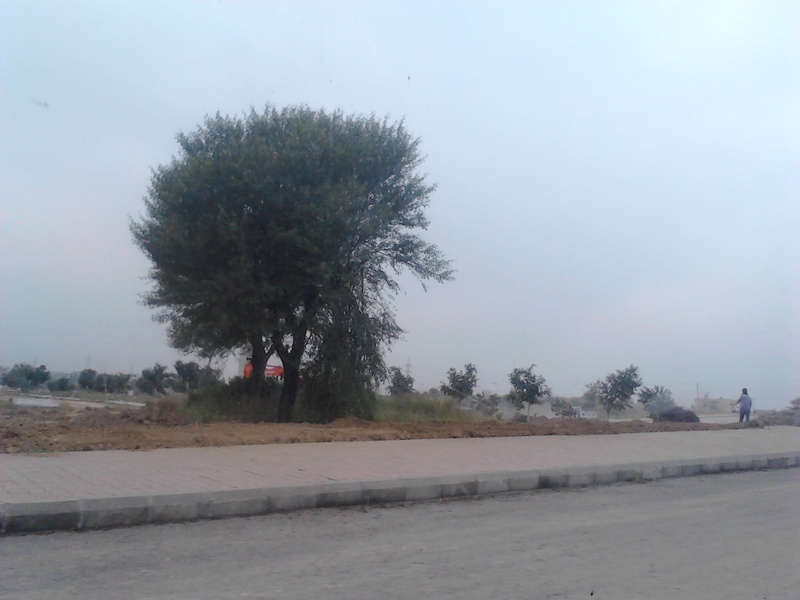 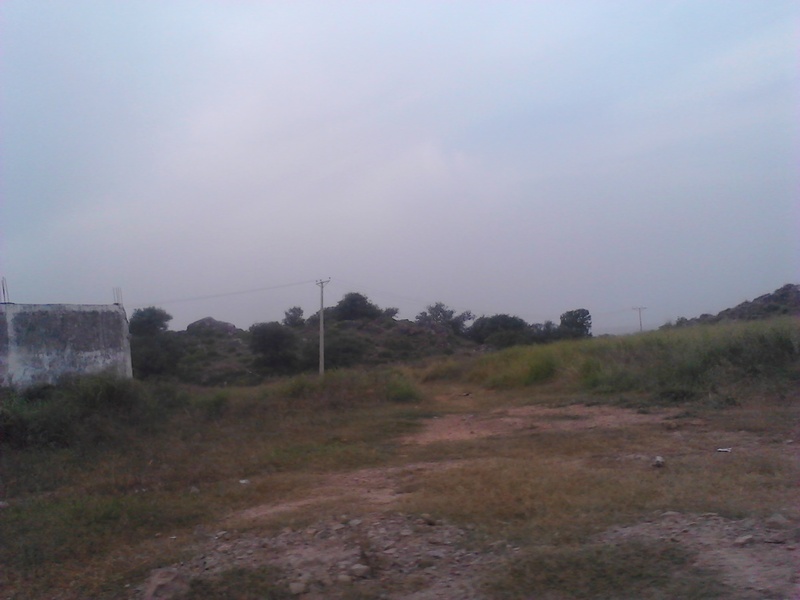 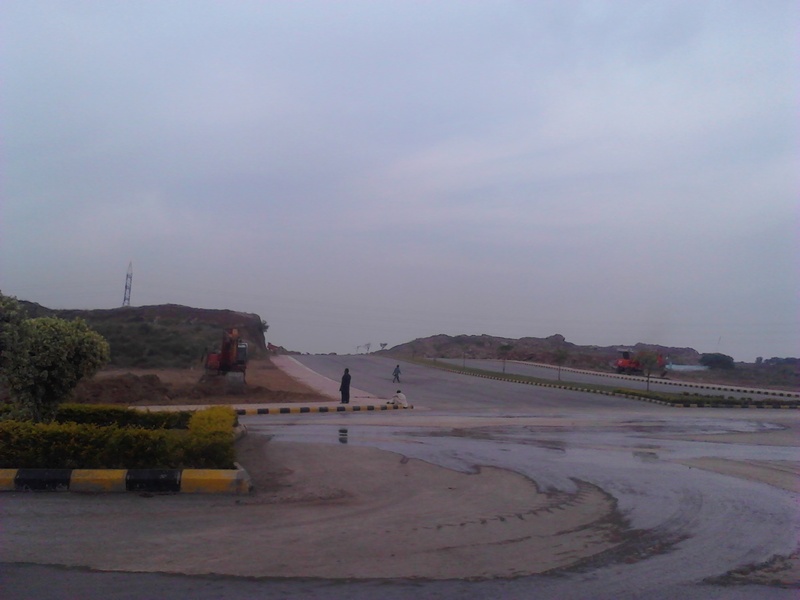 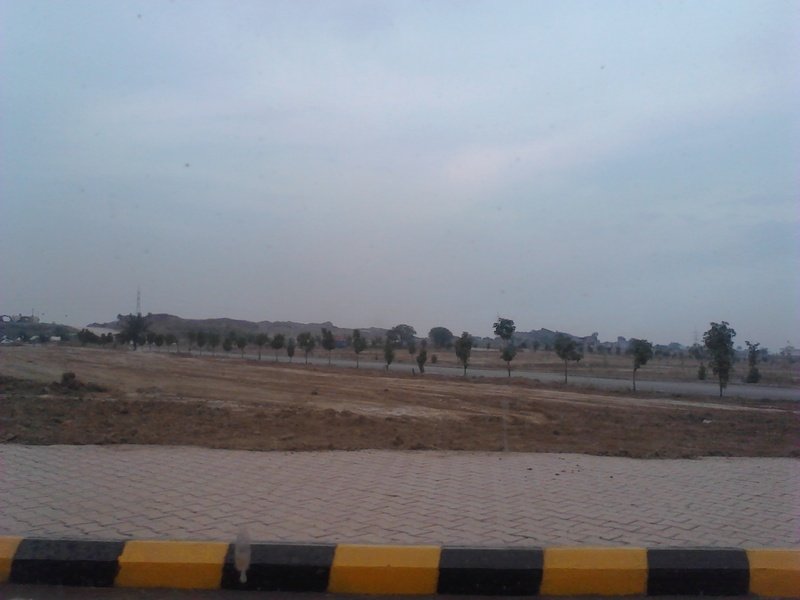 Residencia starts after the Greens end, it is about 5 to 6 Kilometers from Islamabad Highway, however, when Gulberg Expressway is fully constructed and Residencia is linked with Greens through an under-construction bridge, overall distance from Islamabad highway entrance to residencia will be around 7 to 8 minutes drive. 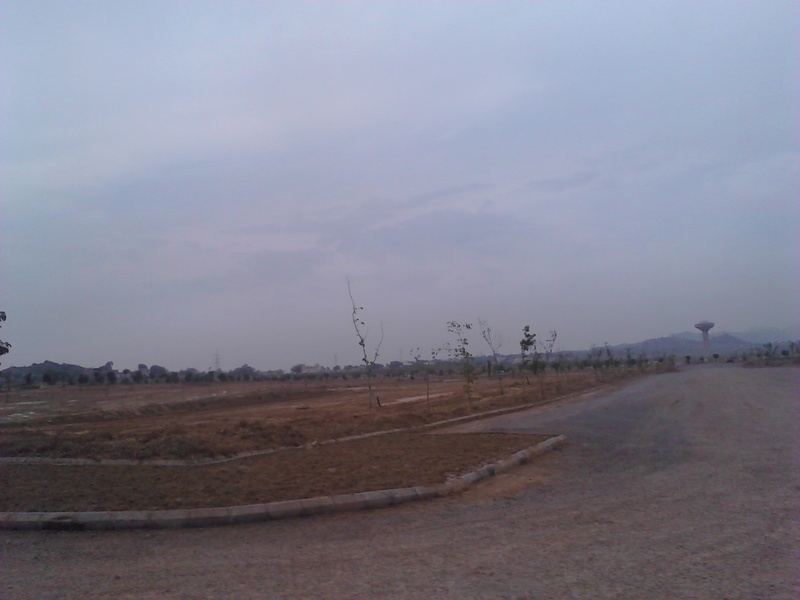 Residencia blocks E,F,G,I & J have been given possessions and this area is also very well developed. 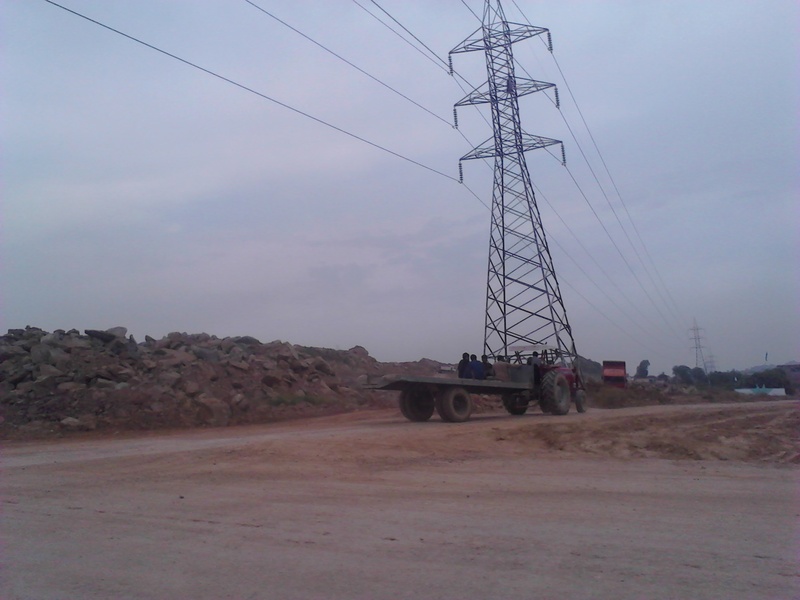 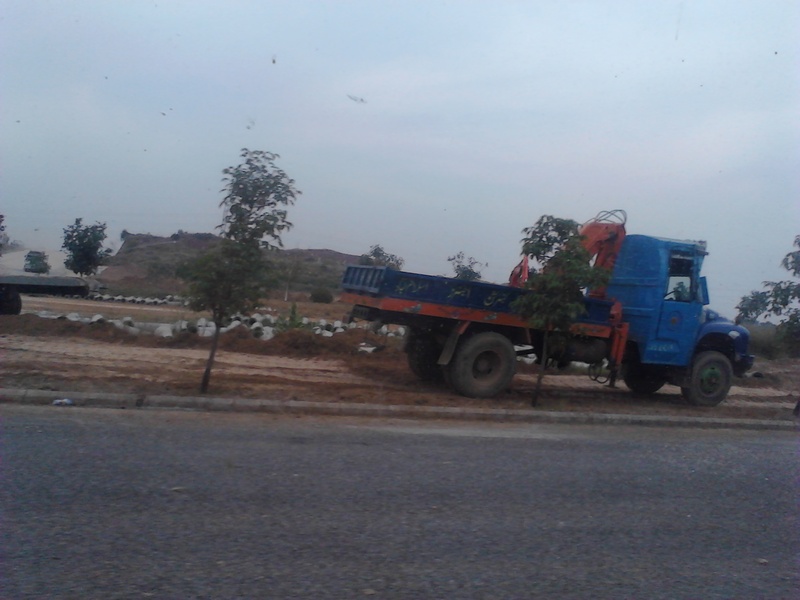 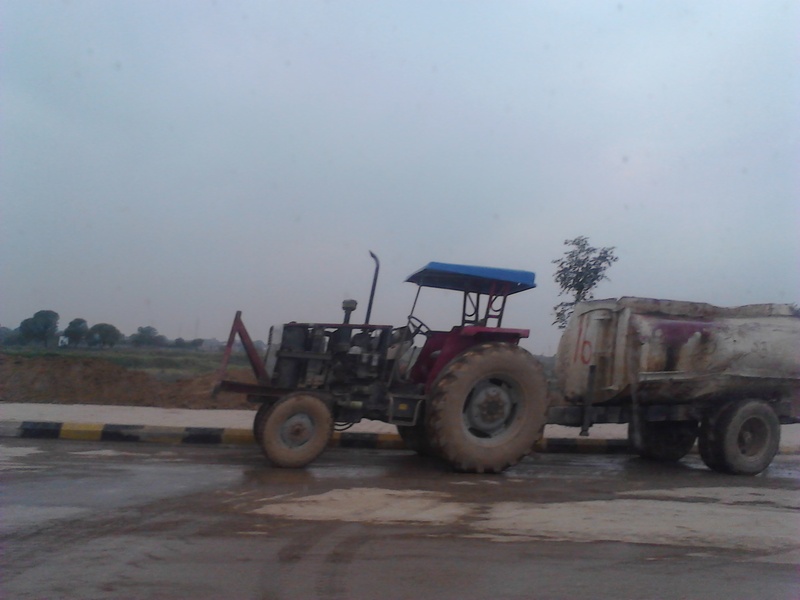 Many vehicles are working actively on development work in various blocks. 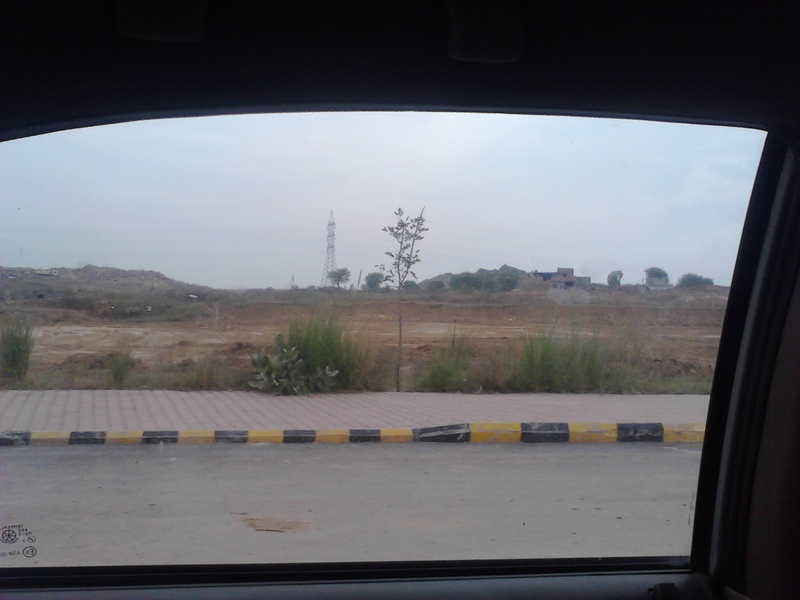 Files without numbers are soon to get plot numbers in some extension of P & T blocks, also commercial blue area of gulberg residencia is developed and its plots are launching soon for booking. 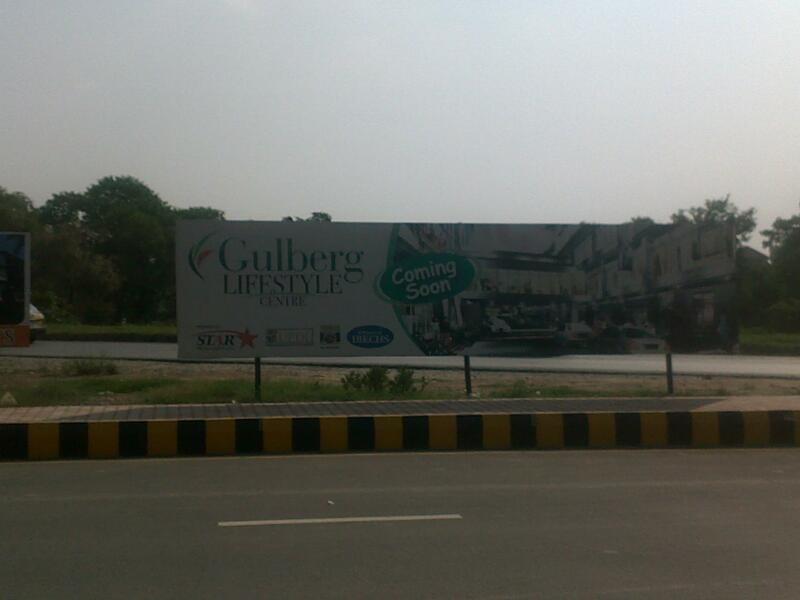 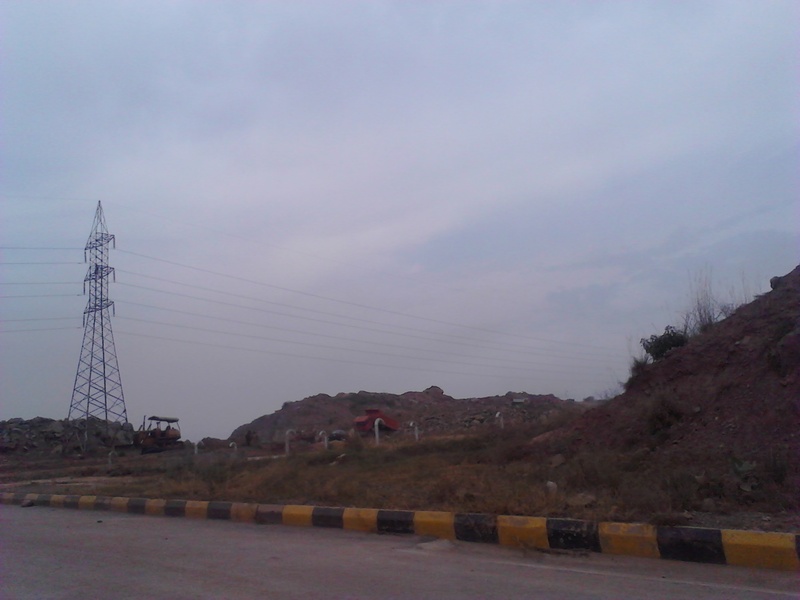 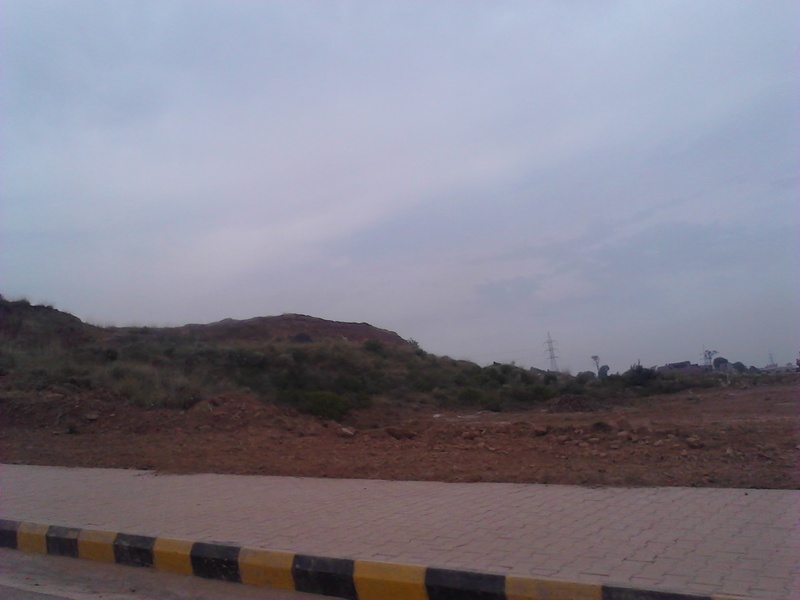 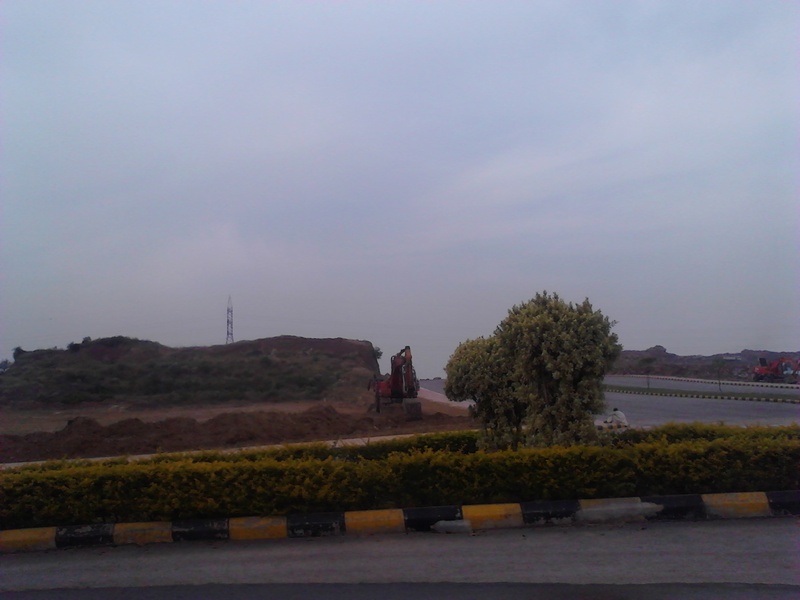 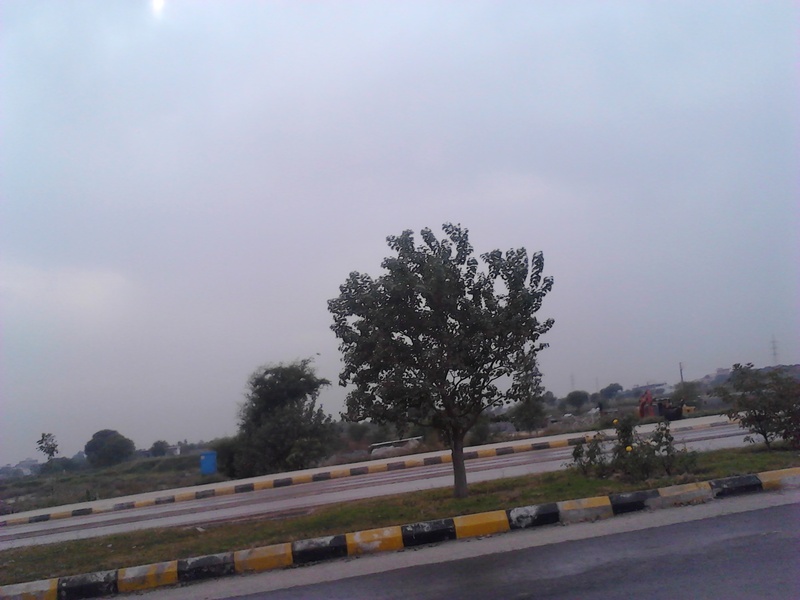 Following are the recent pictures of Gulberg Greens & Residencia, which we share here in order to help investors understand the present situation and investment potential in this area. 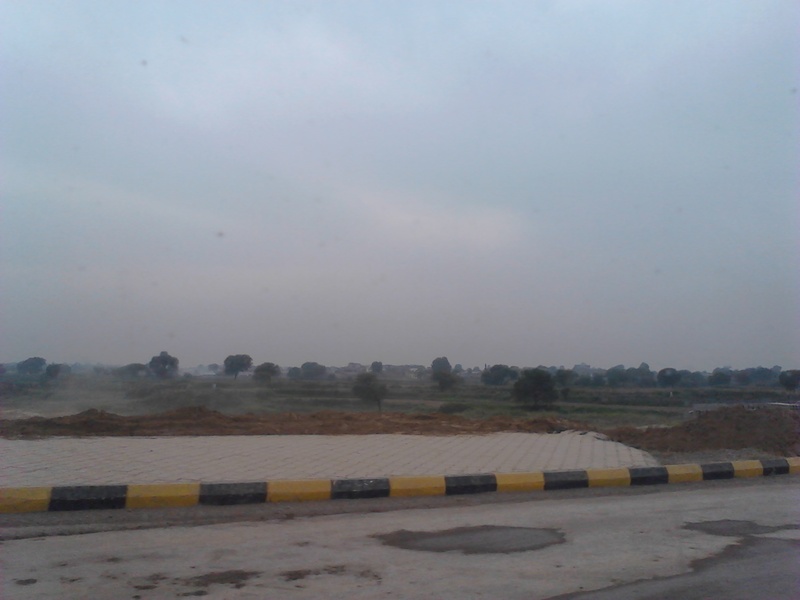 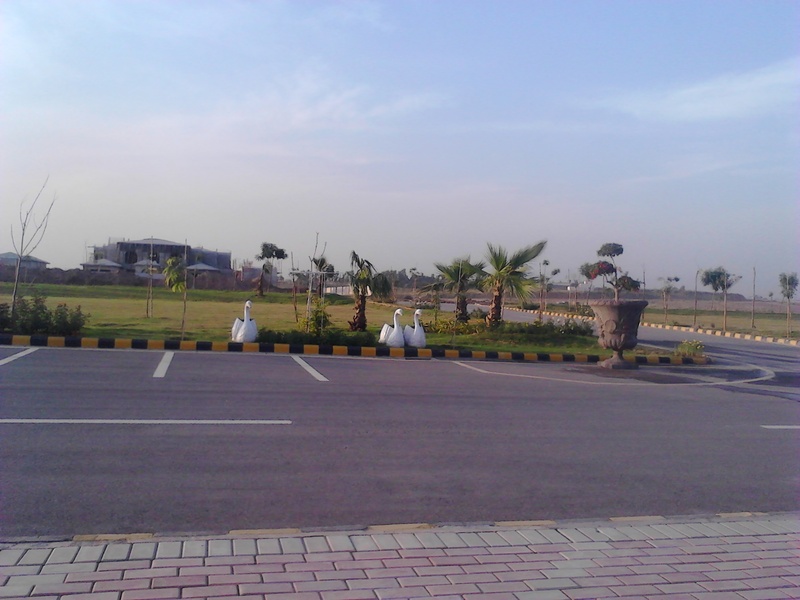 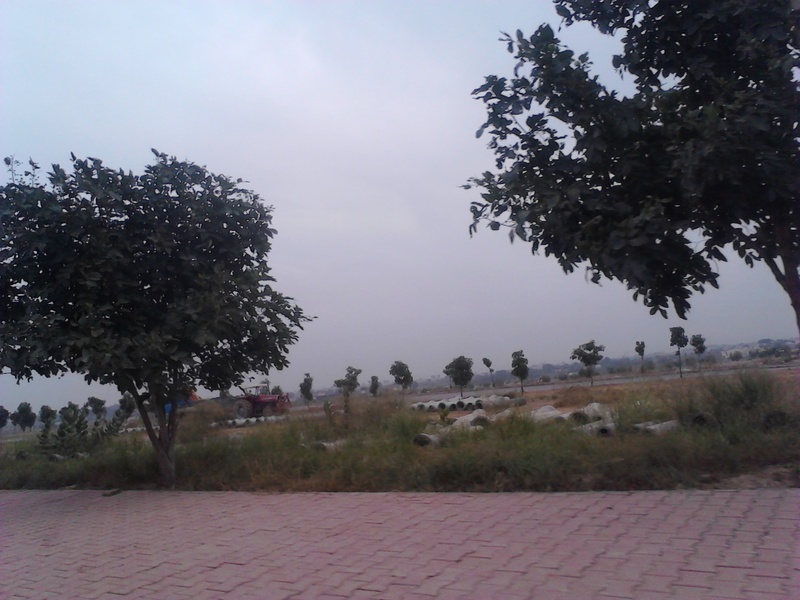 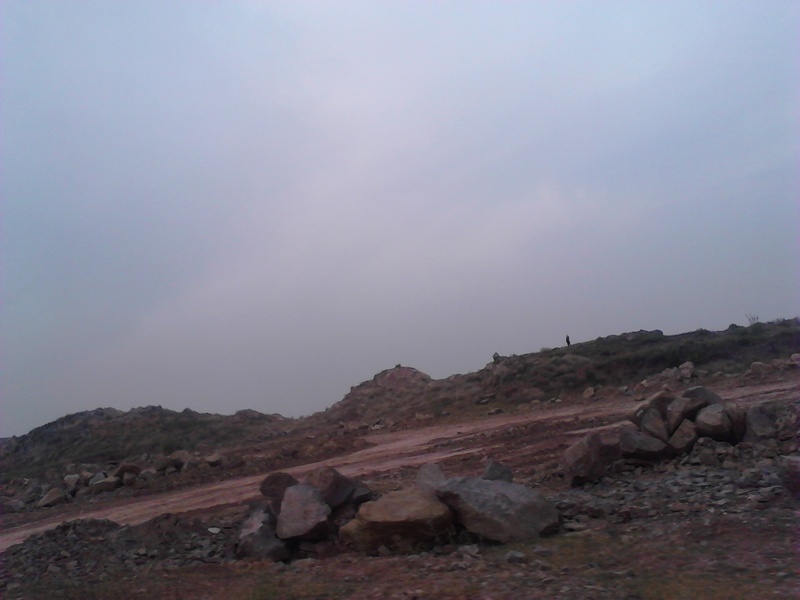 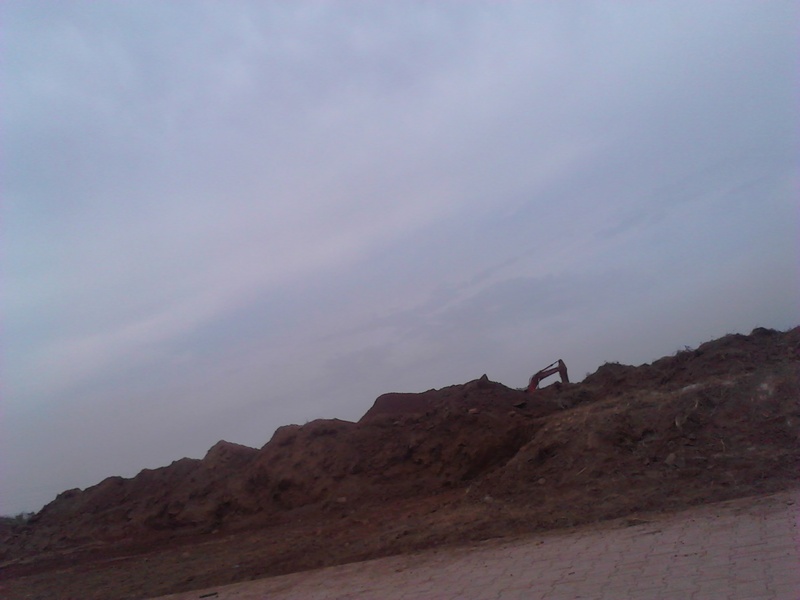 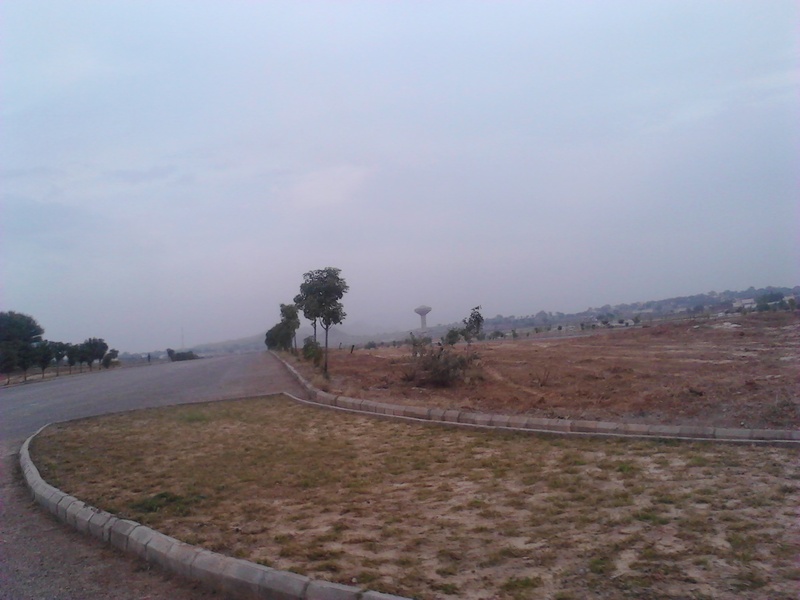 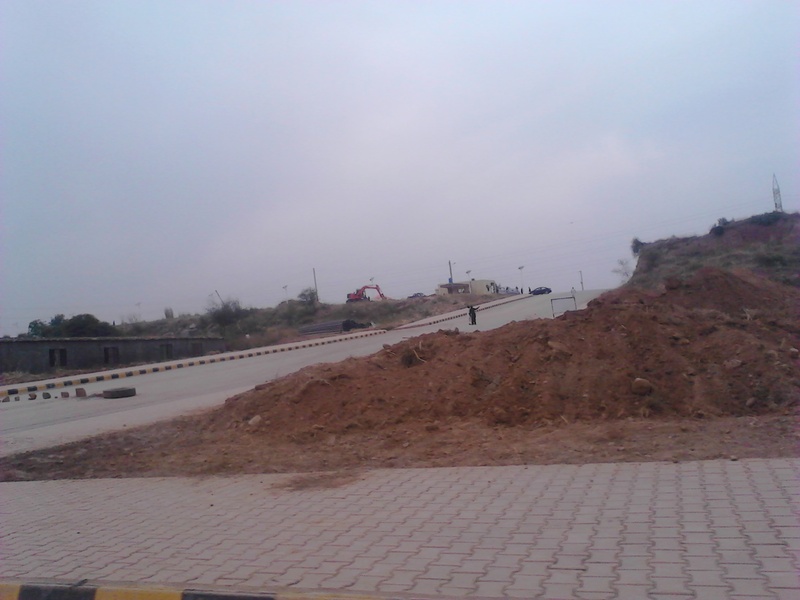 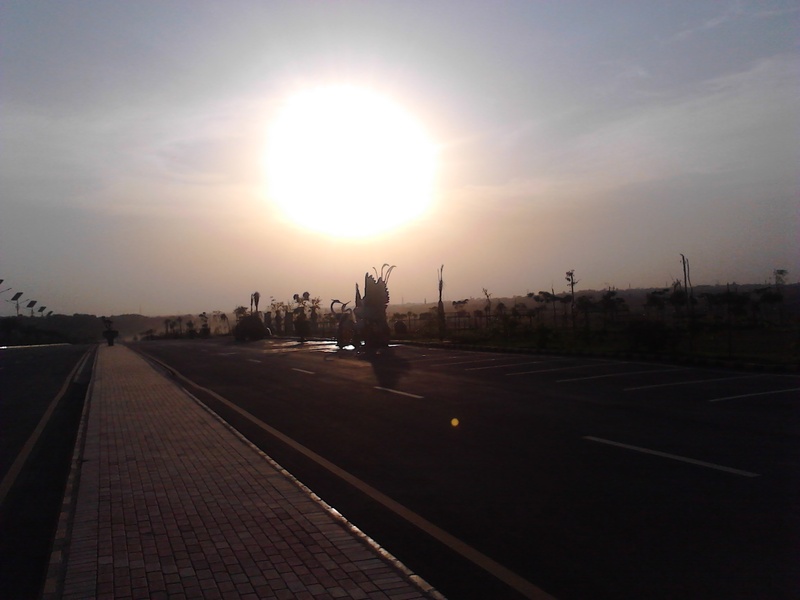 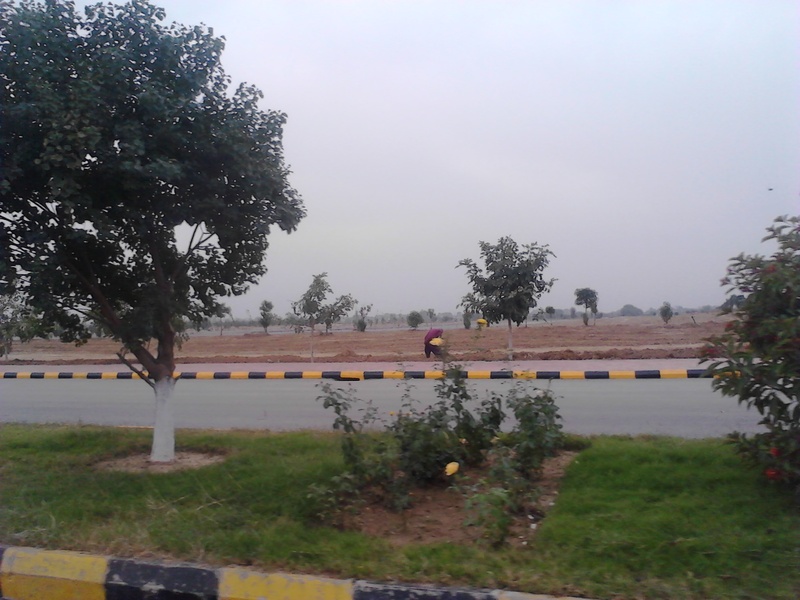 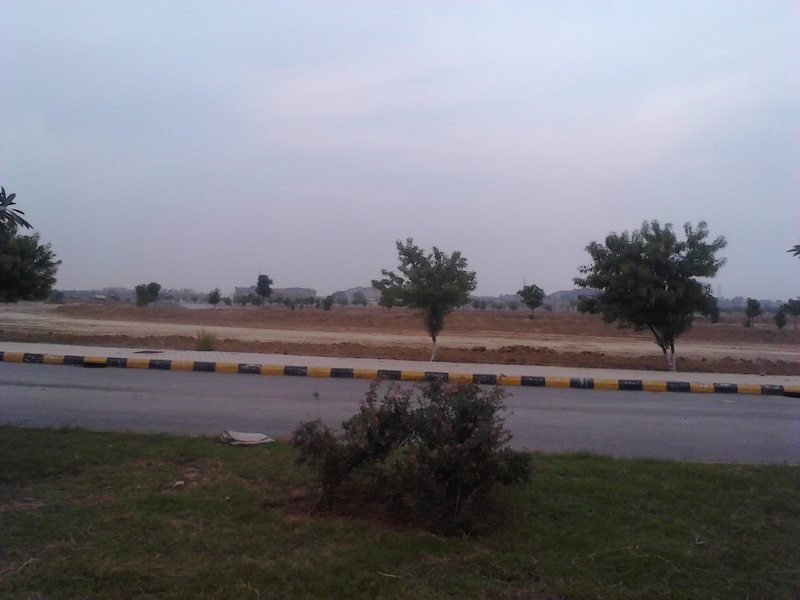 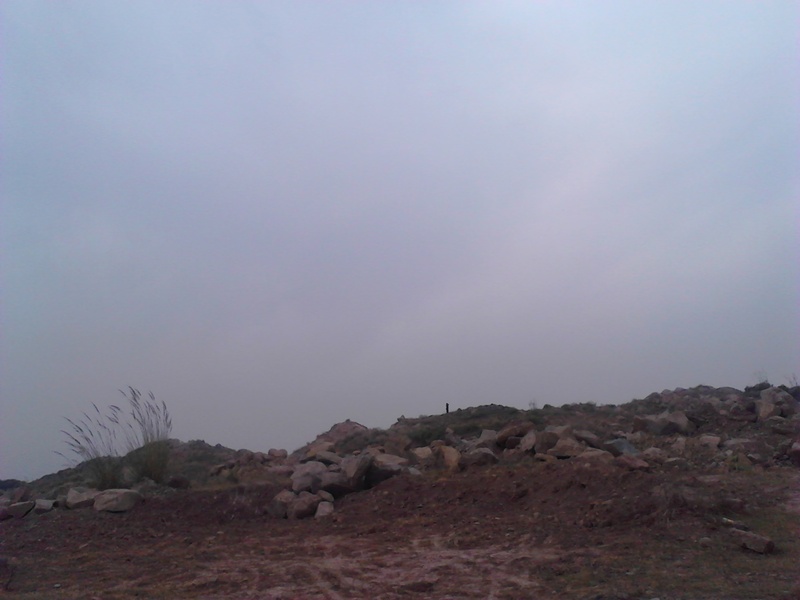 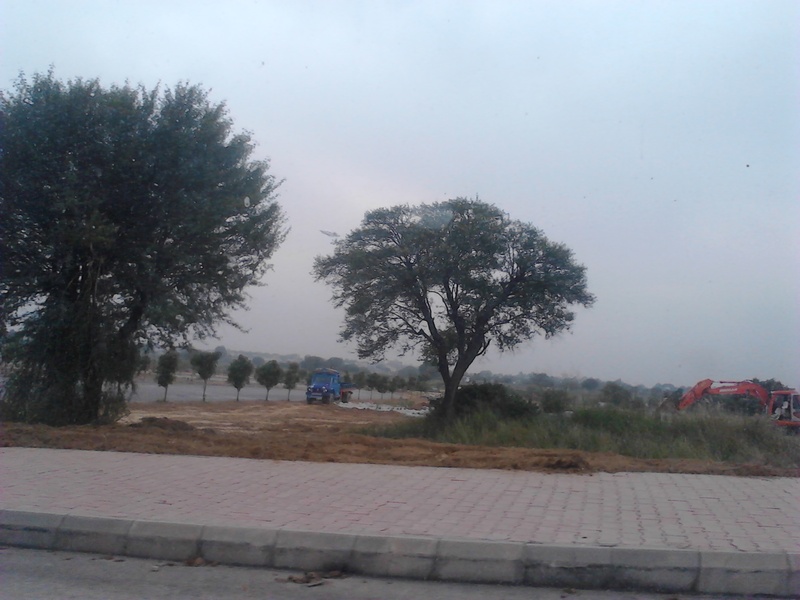 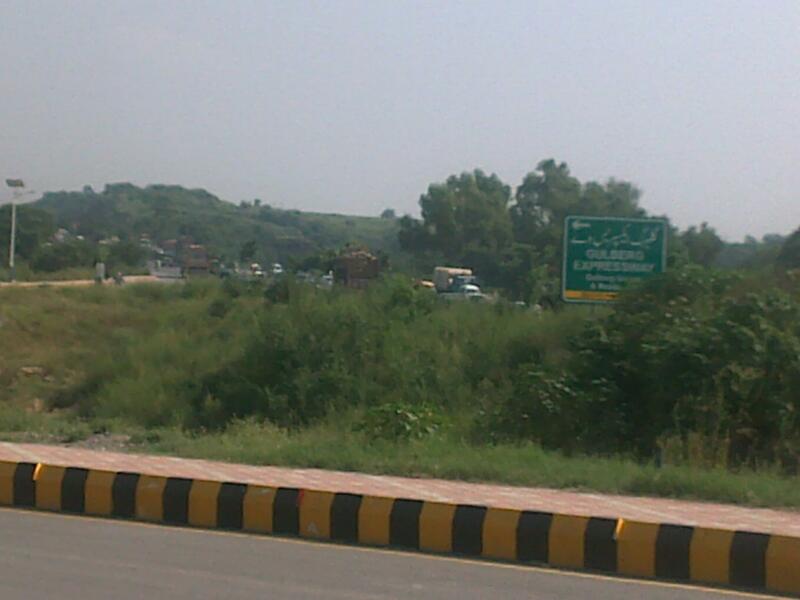 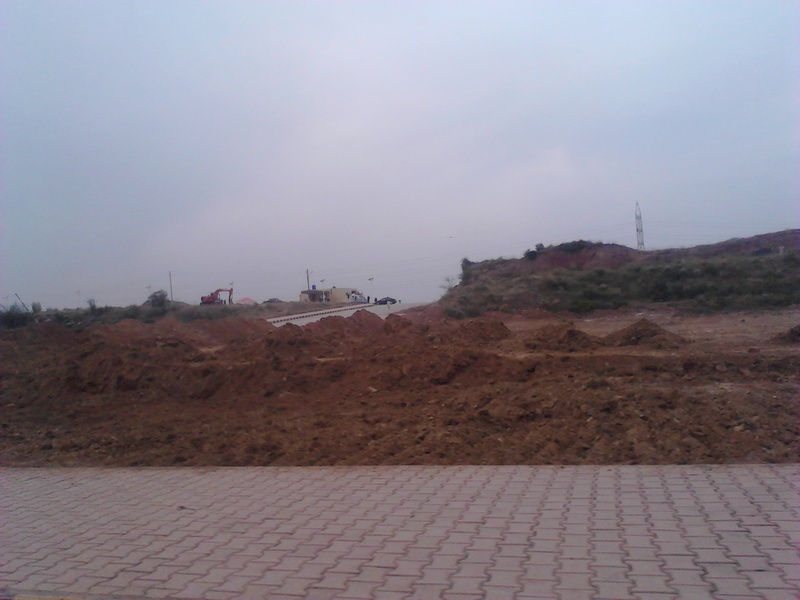 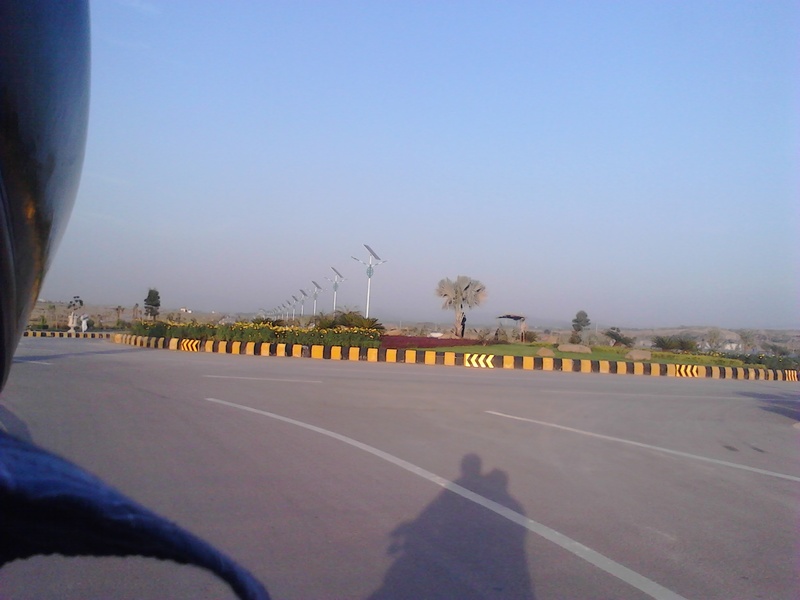 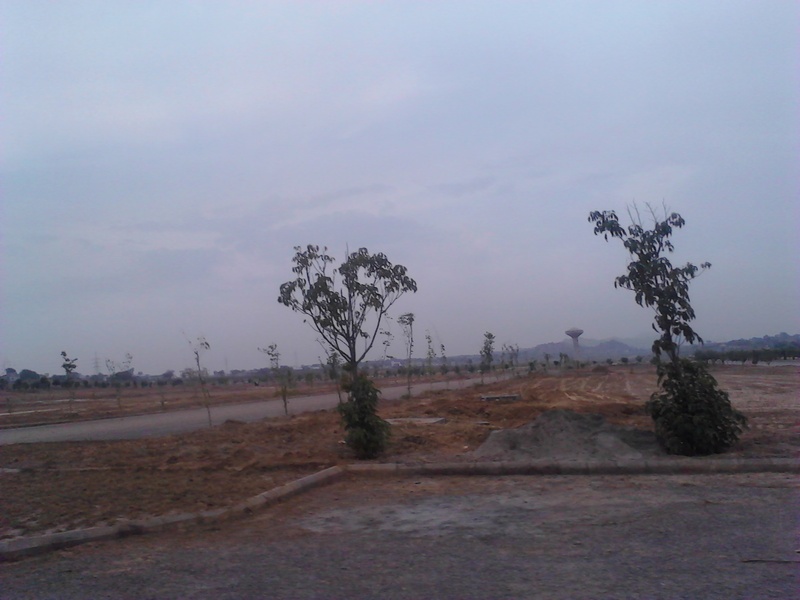 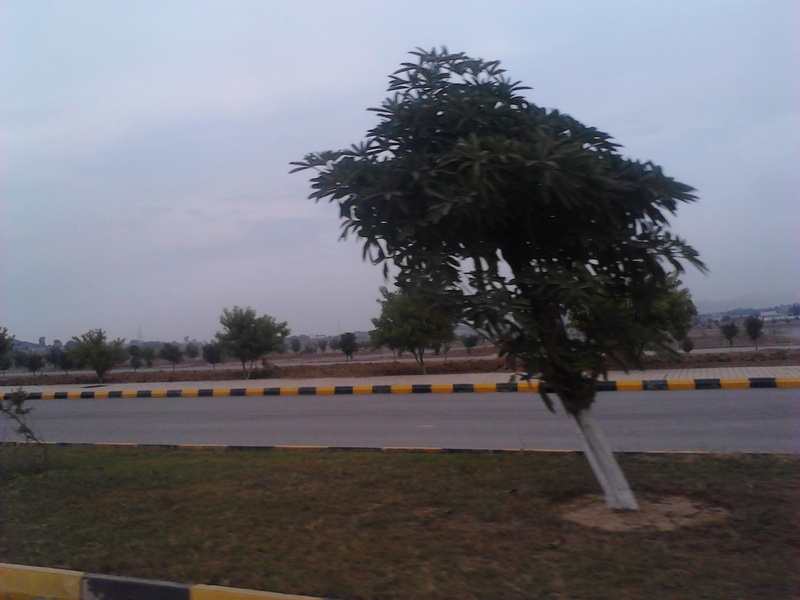 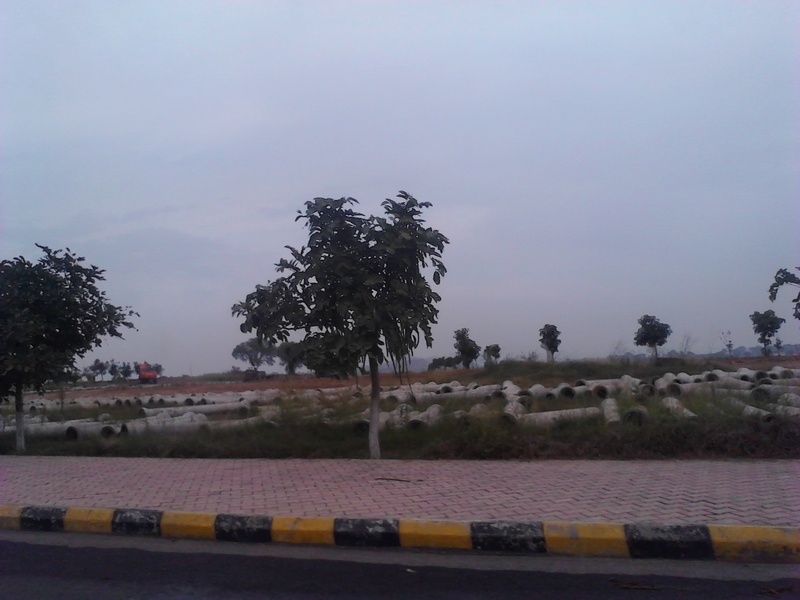 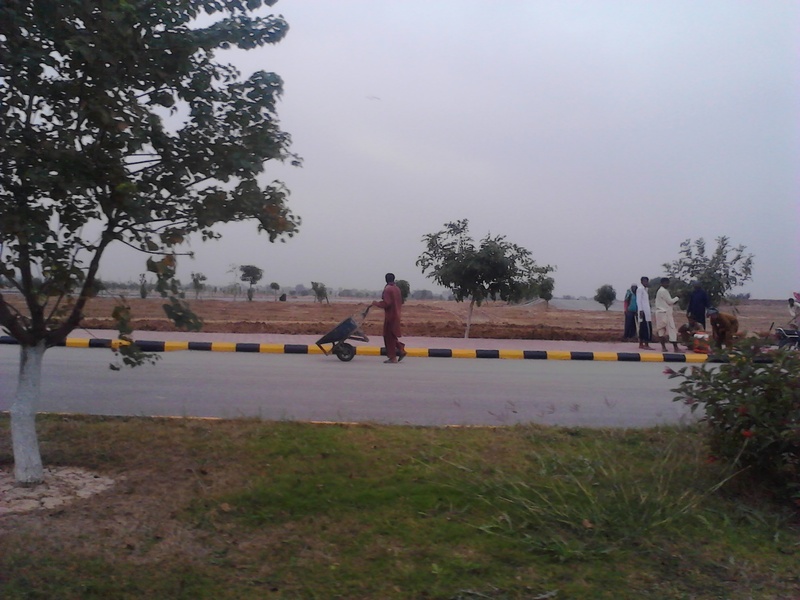 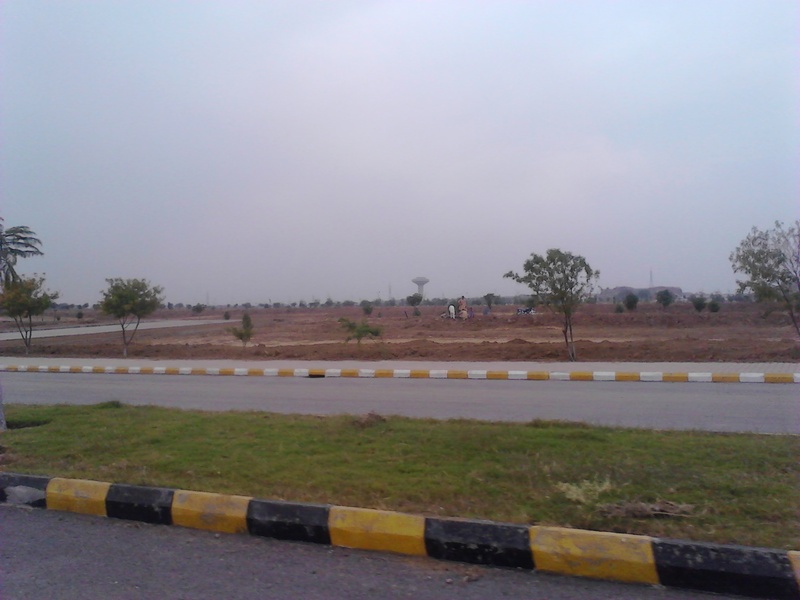 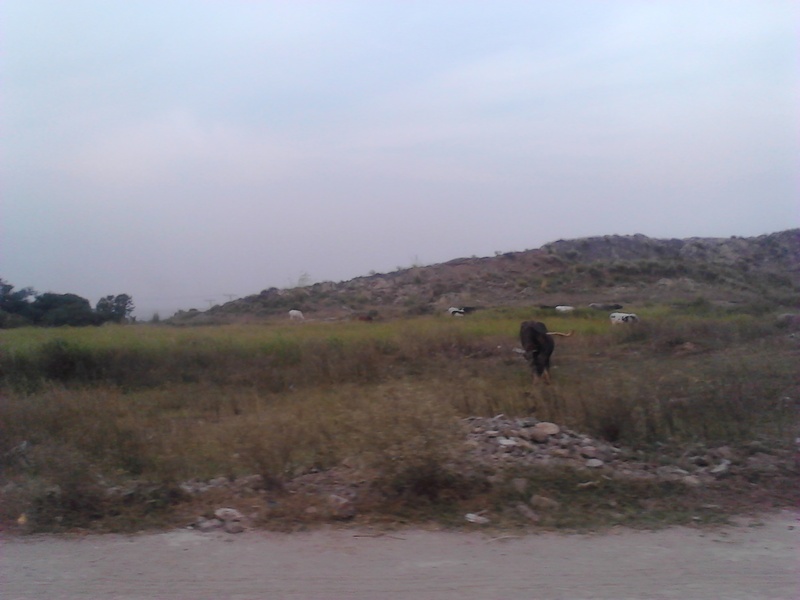 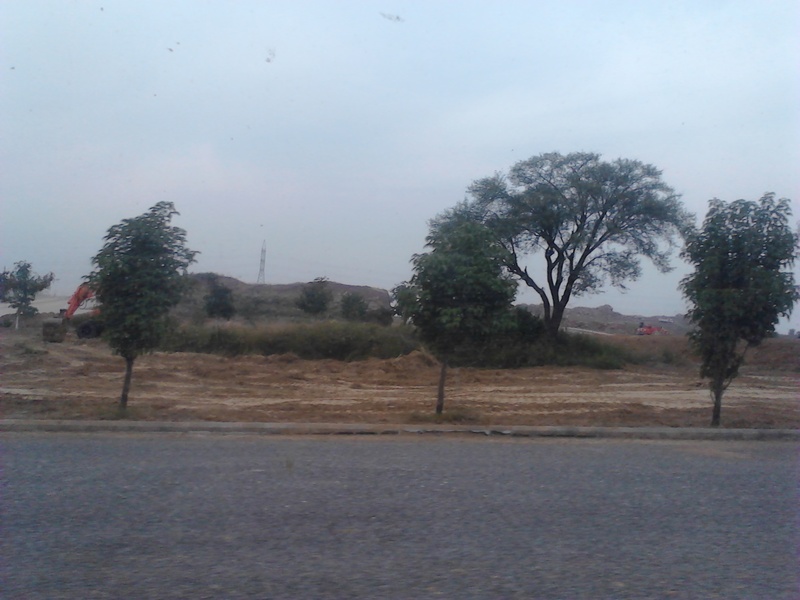 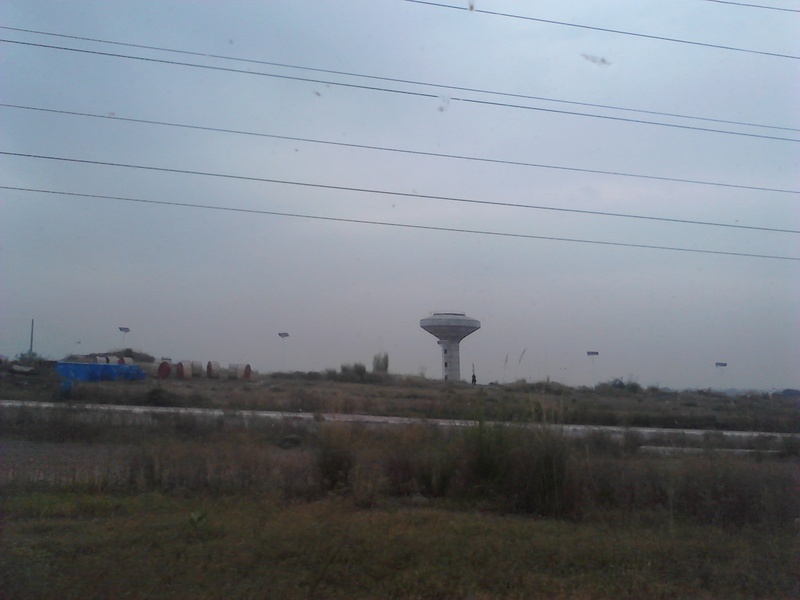 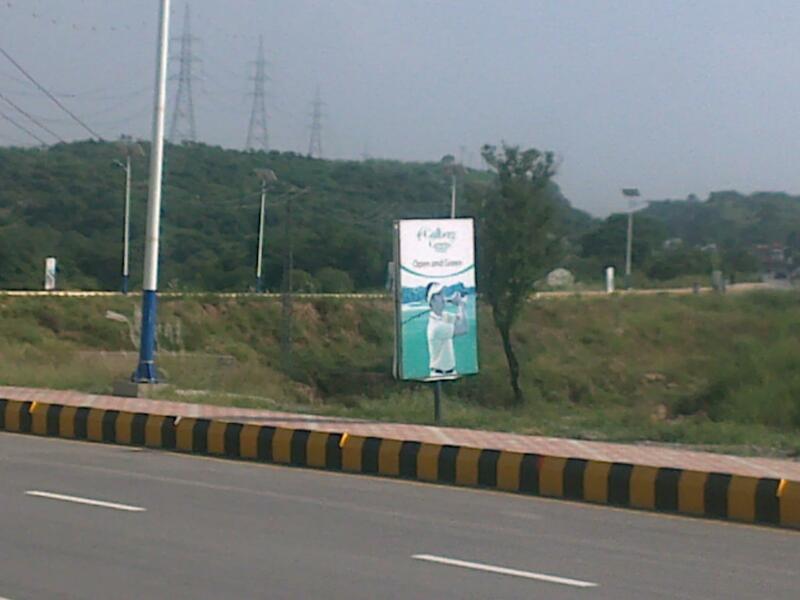 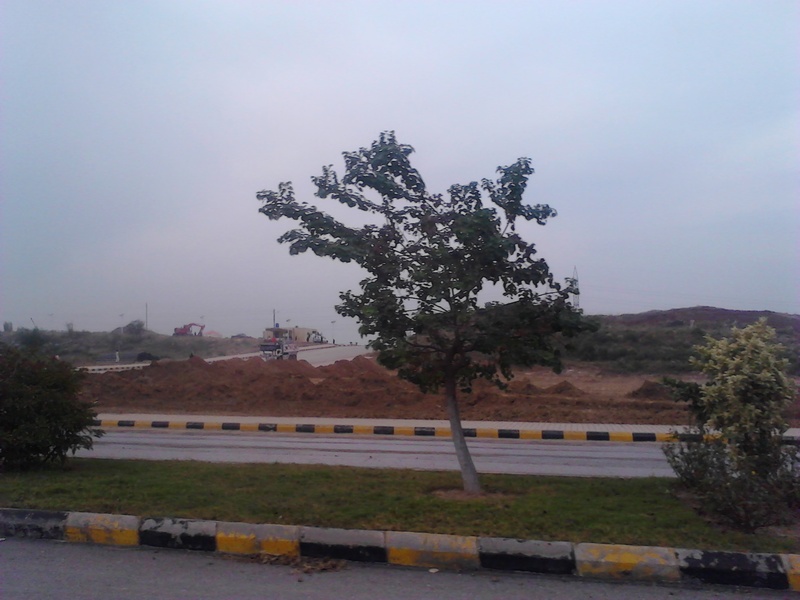 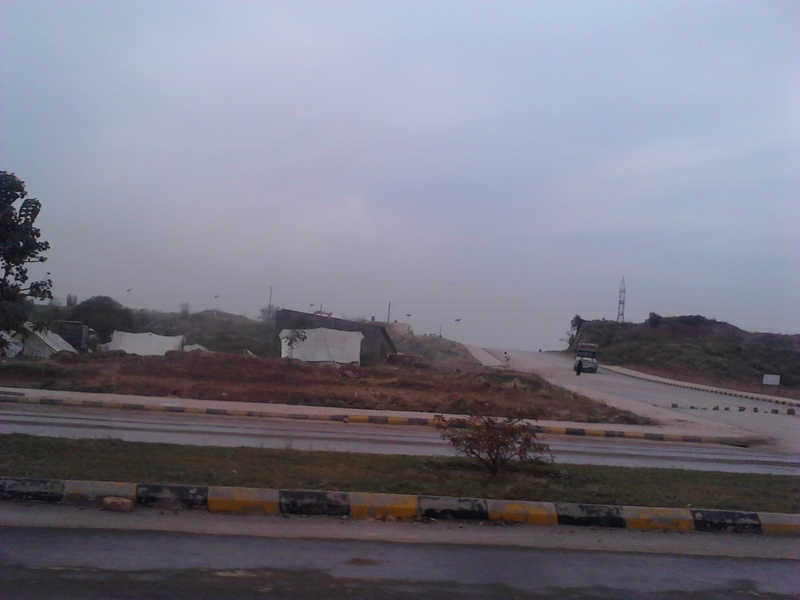 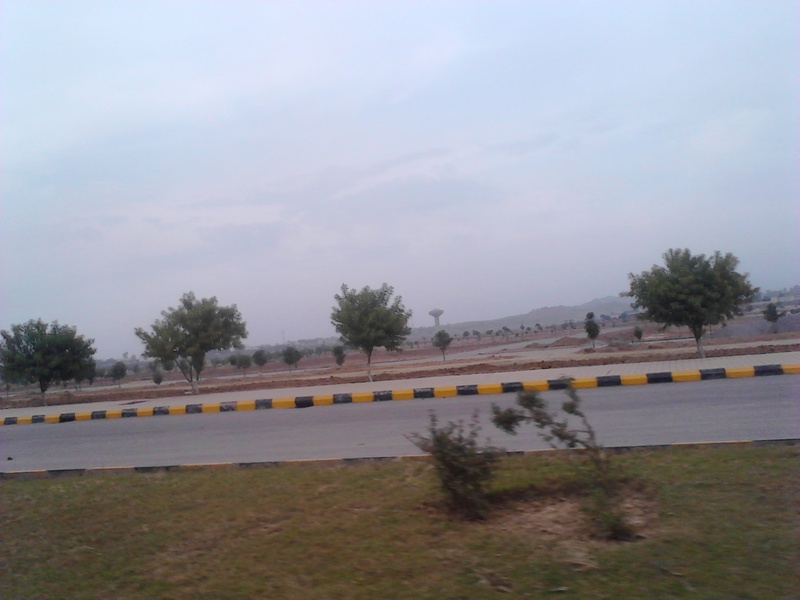 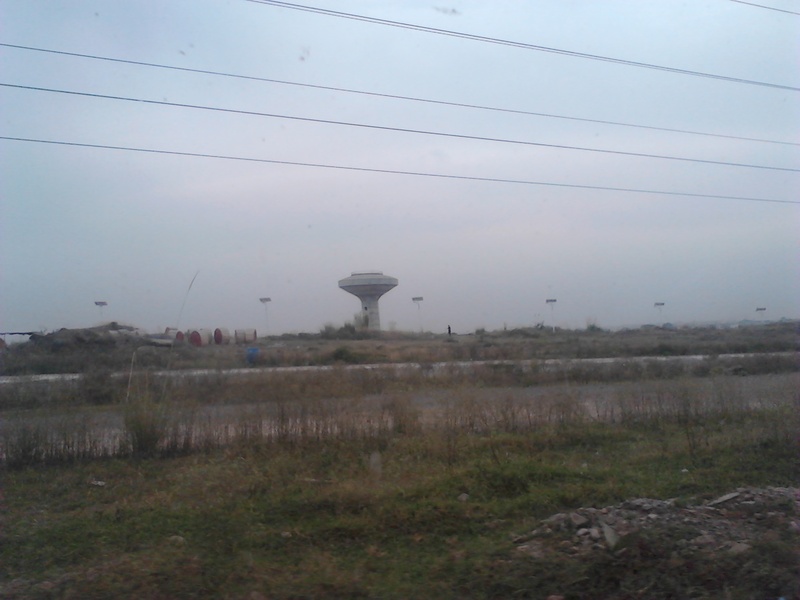 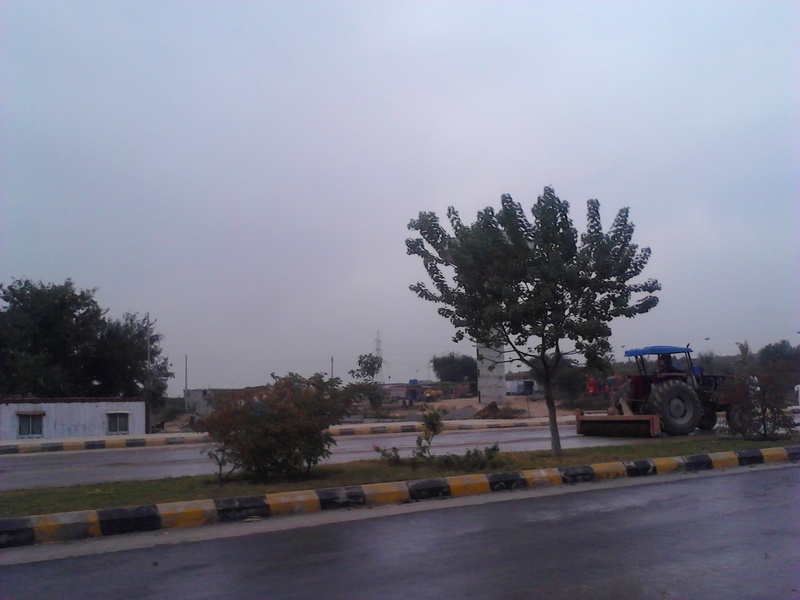 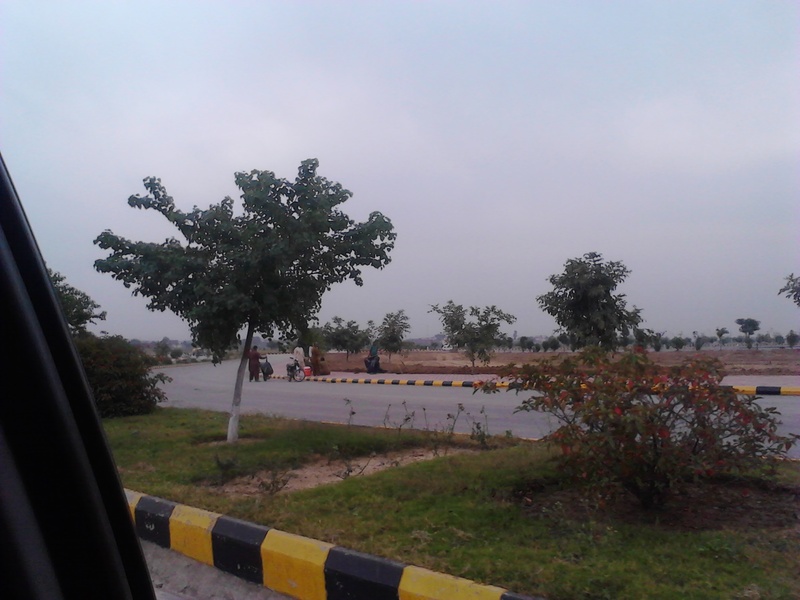 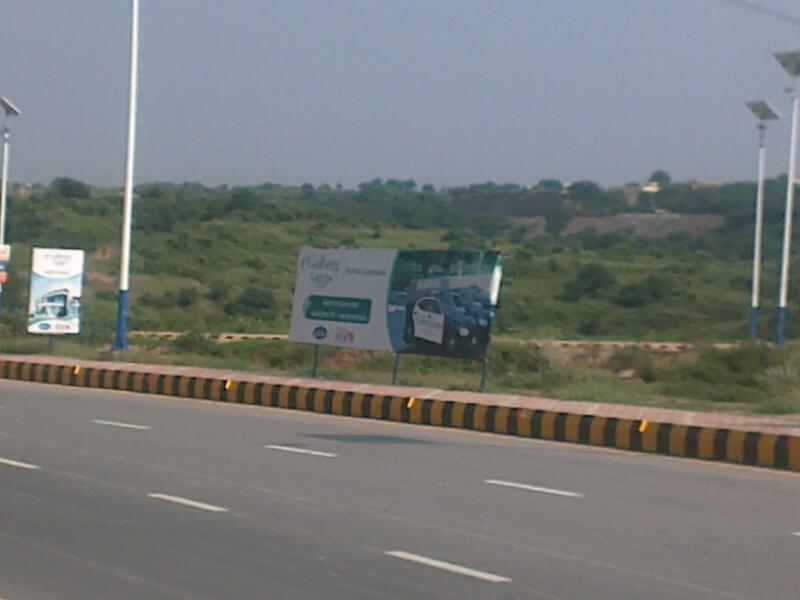 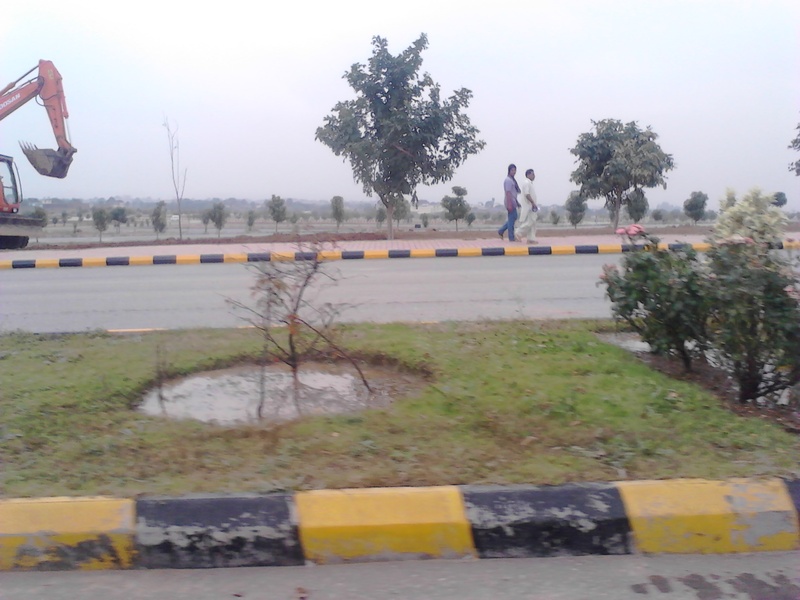 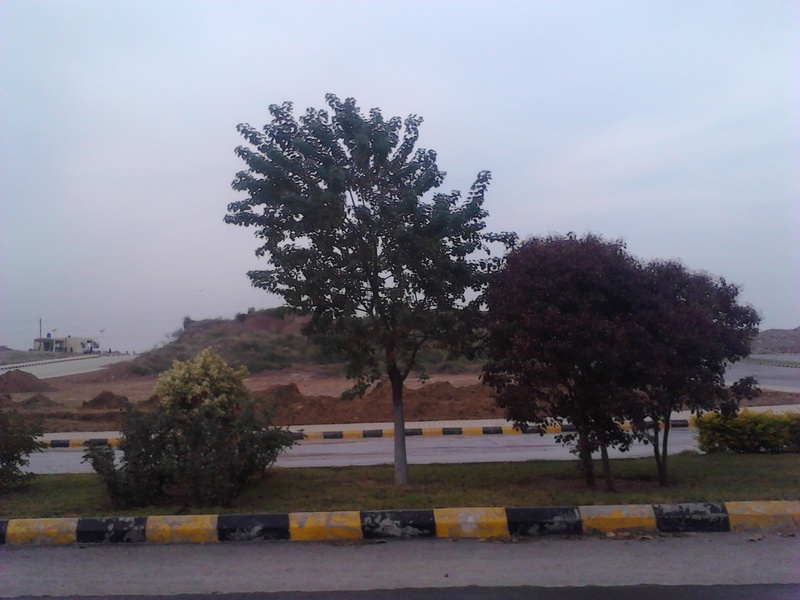 These are the latest pictures of Gulberg Greens farm houses. 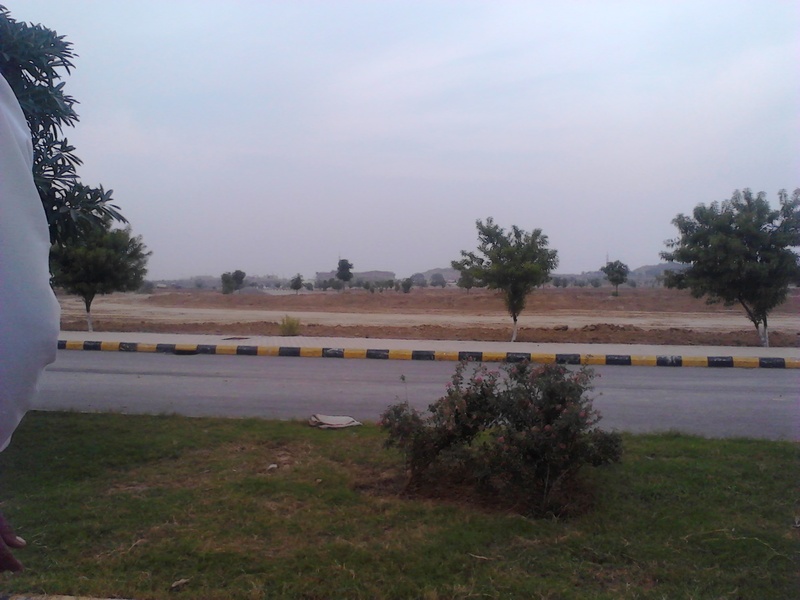 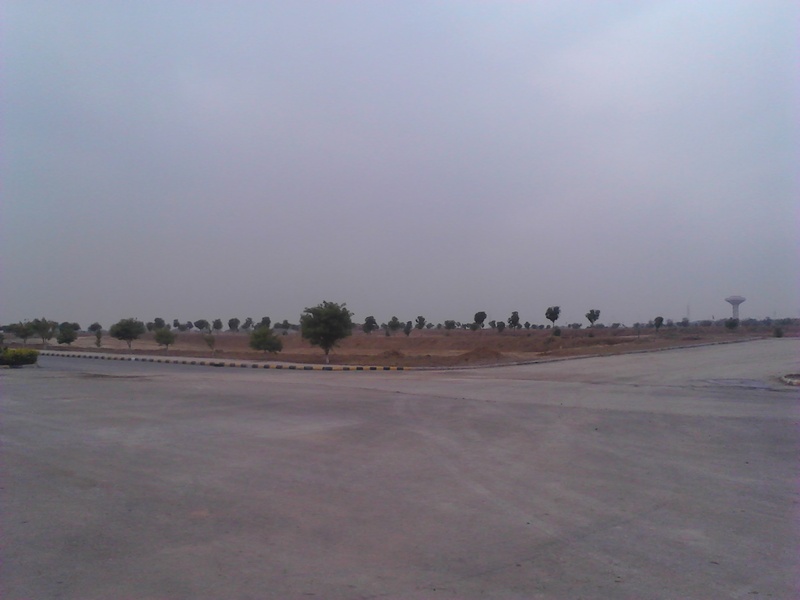 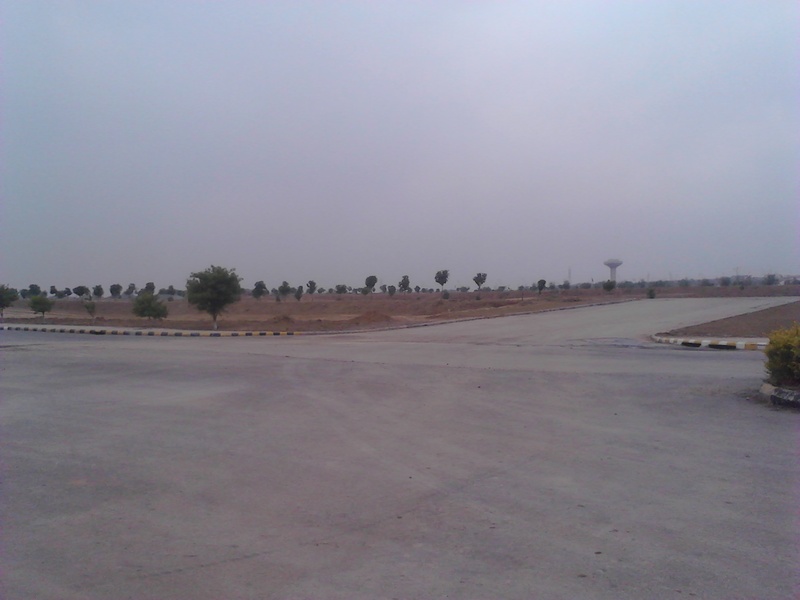 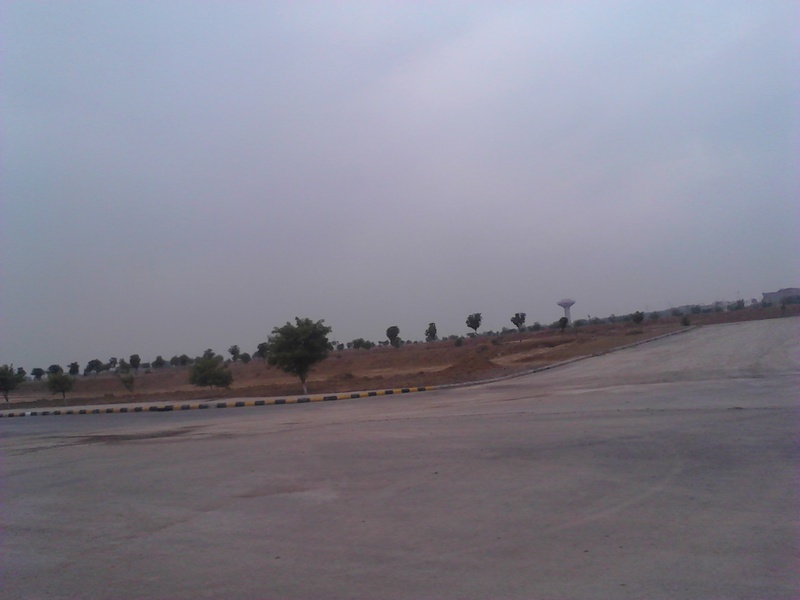 Prime location and excellent development by IBECHS in these farm houses. 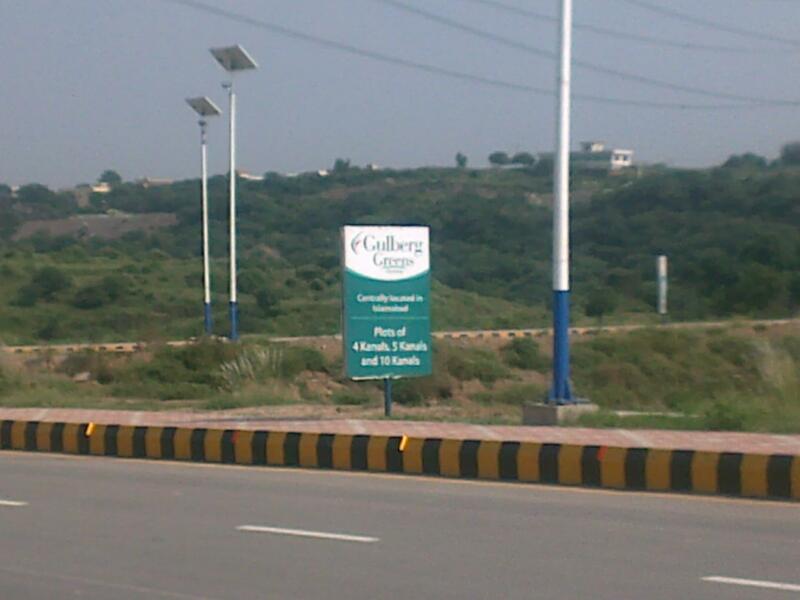 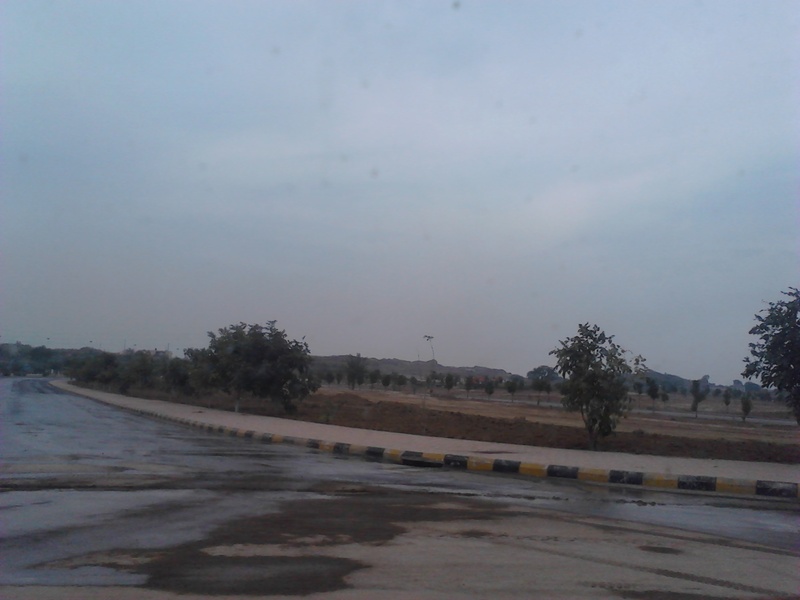 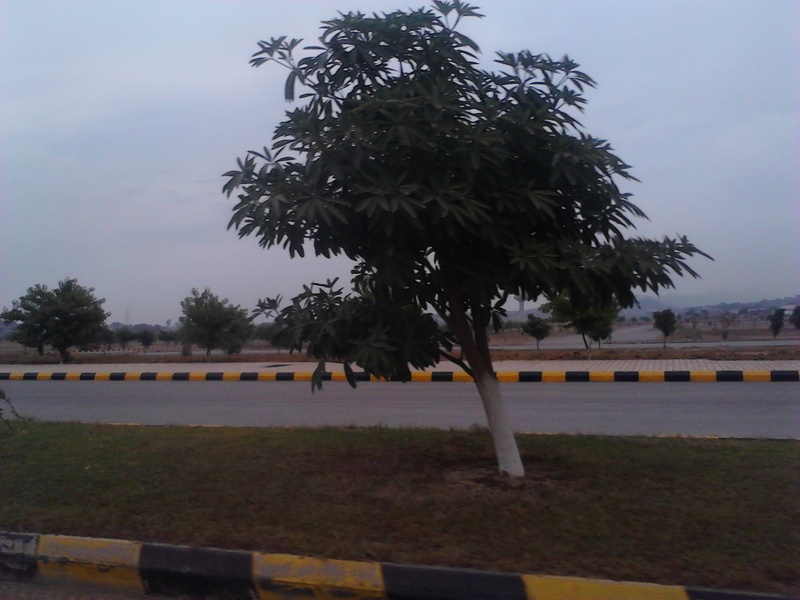 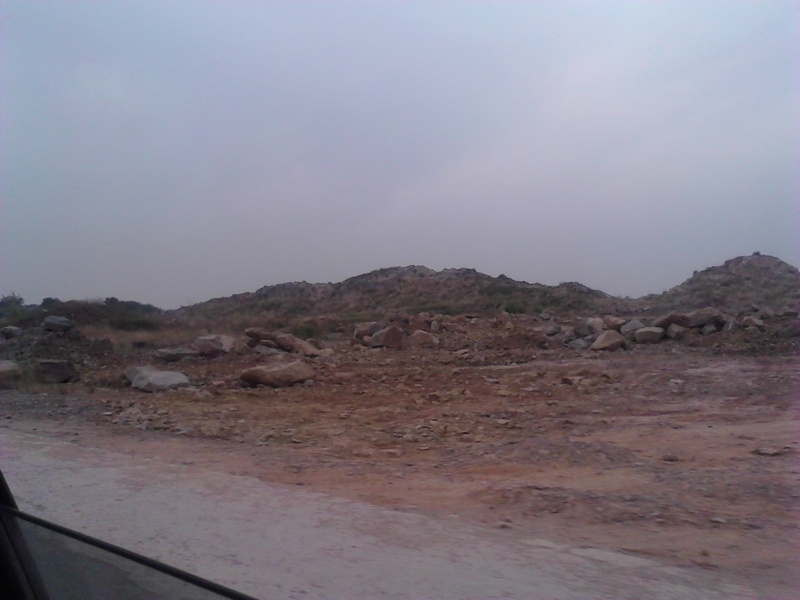 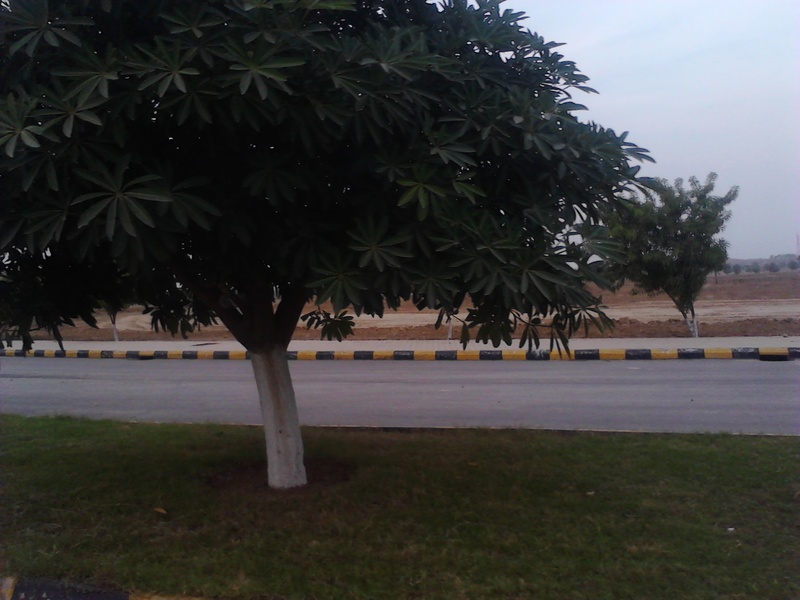 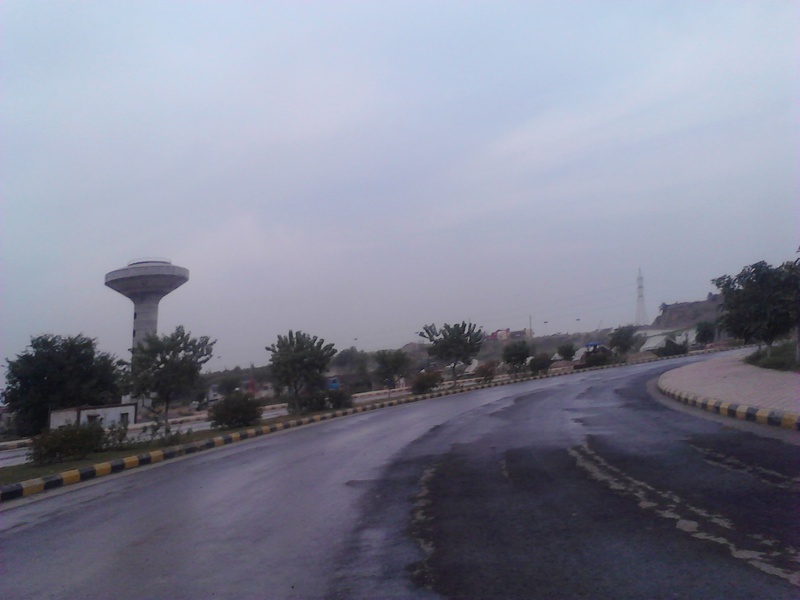 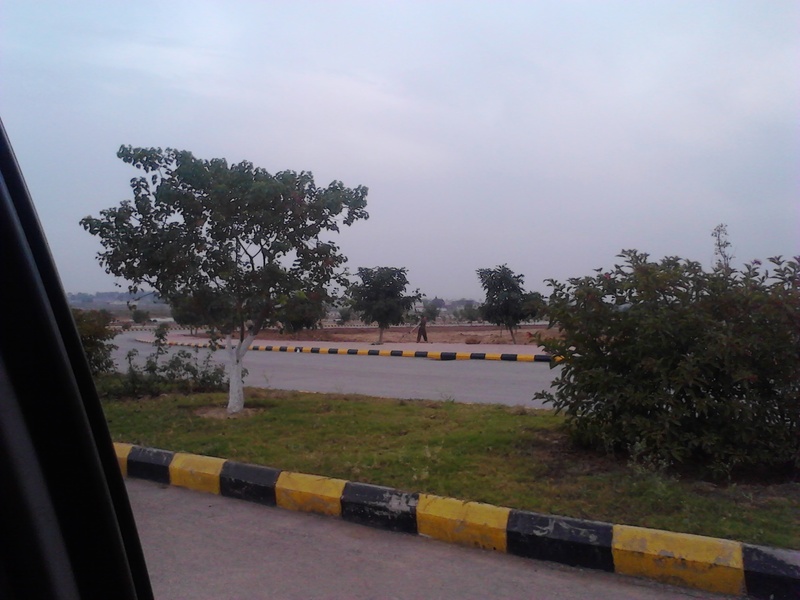 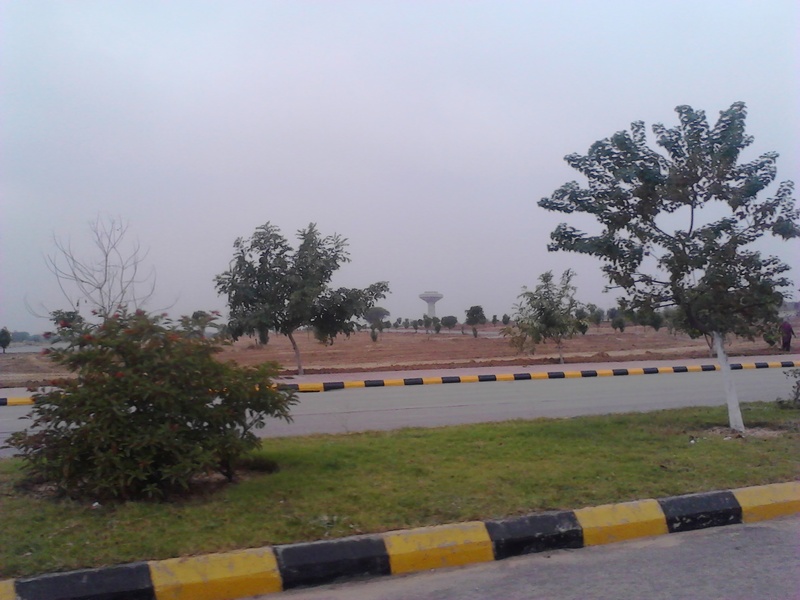 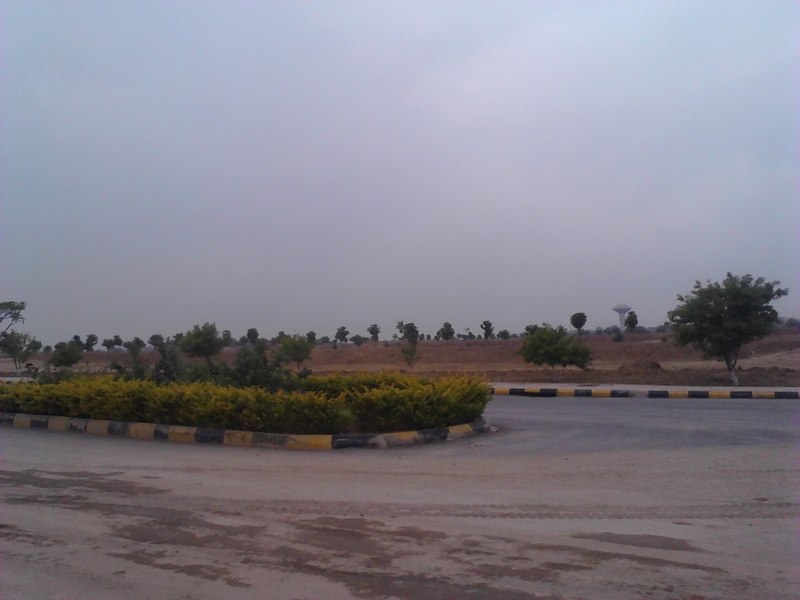 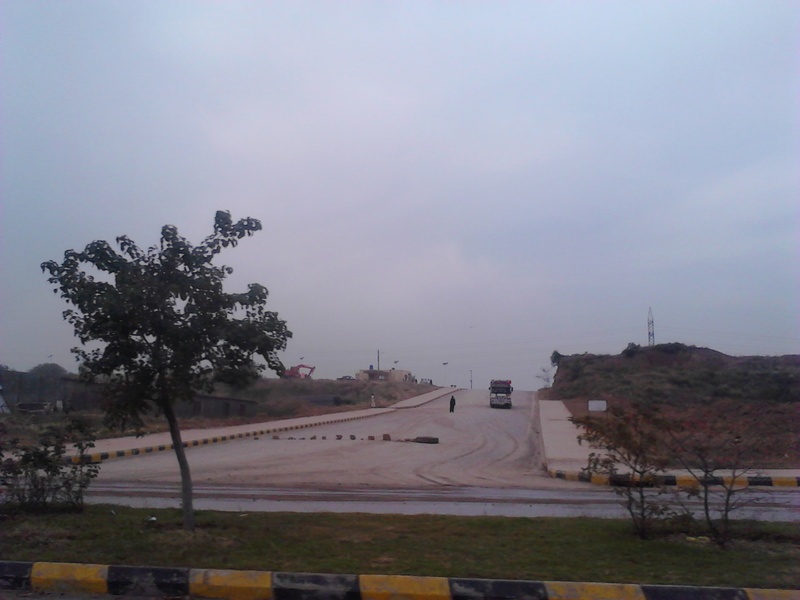 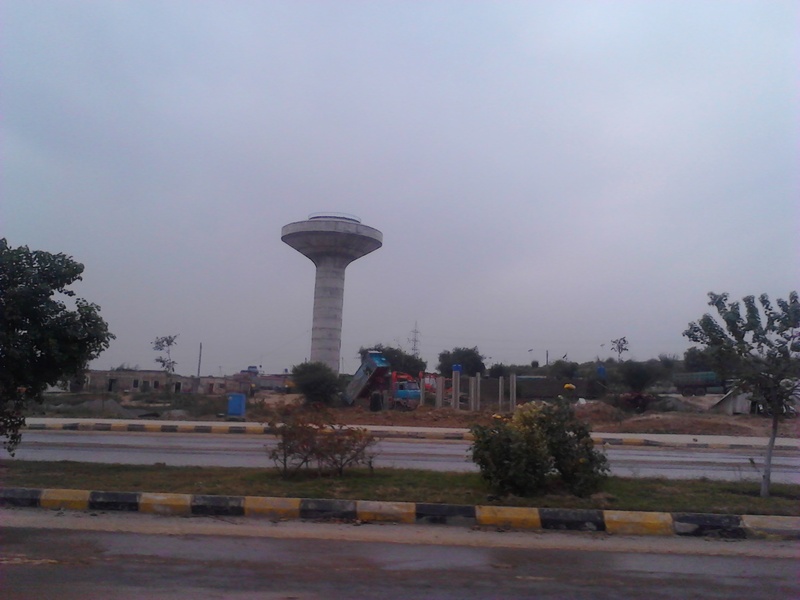 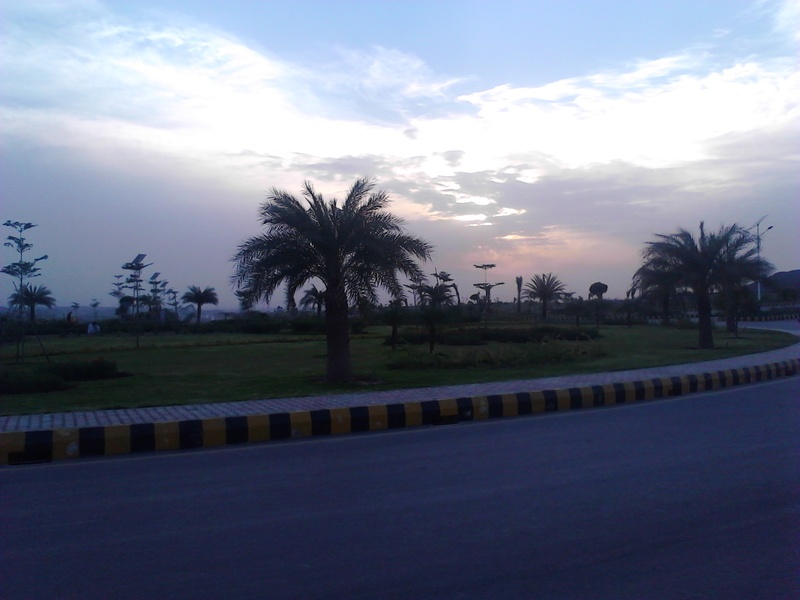 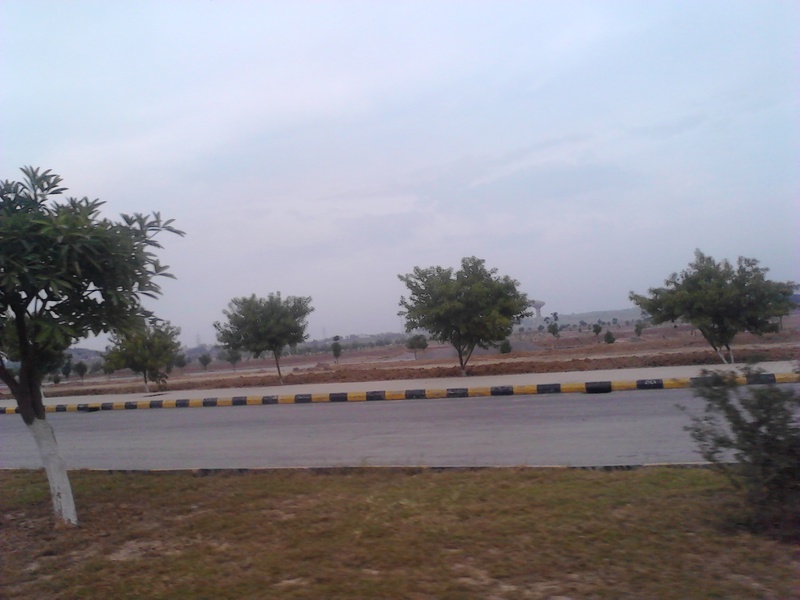 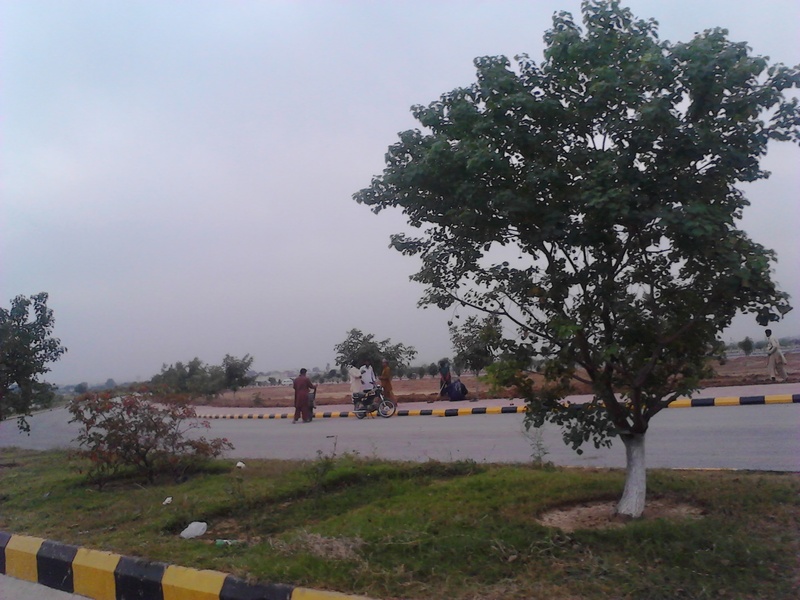 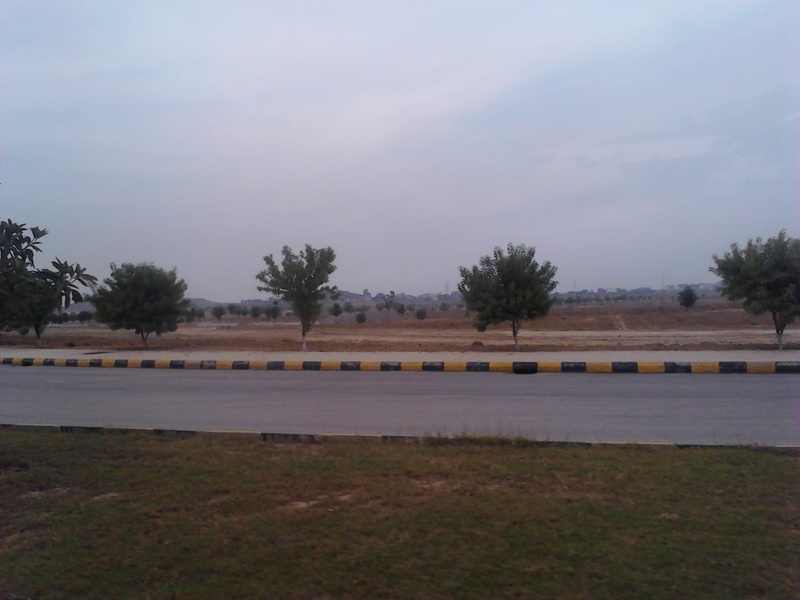 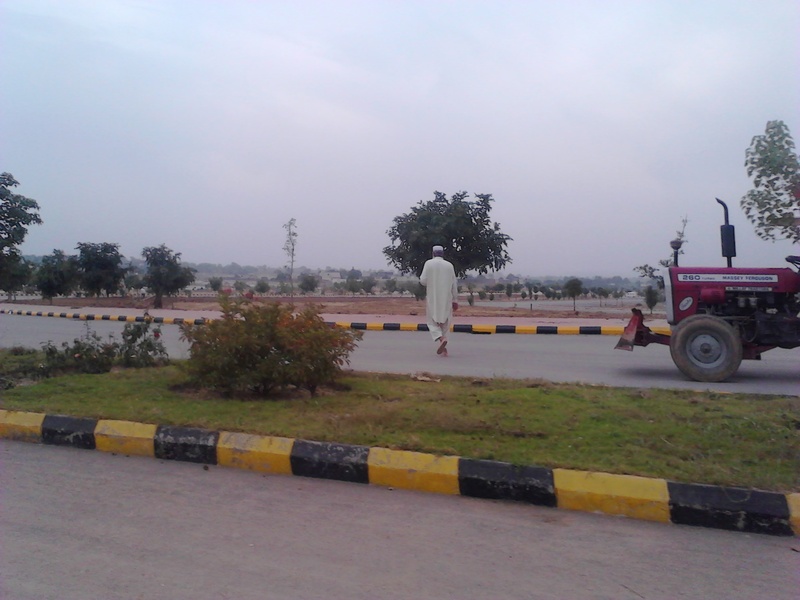 These are the latest pictures of Gulberg Residencia taken during our recent visit. 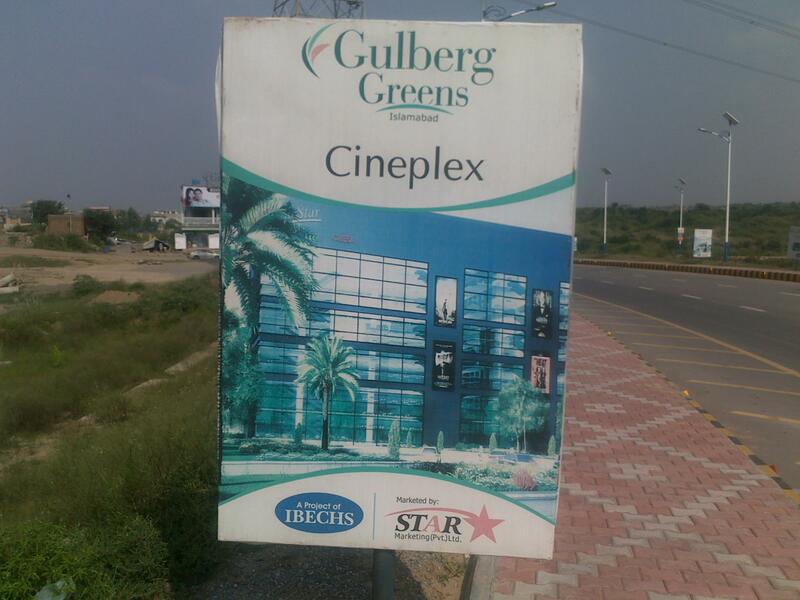 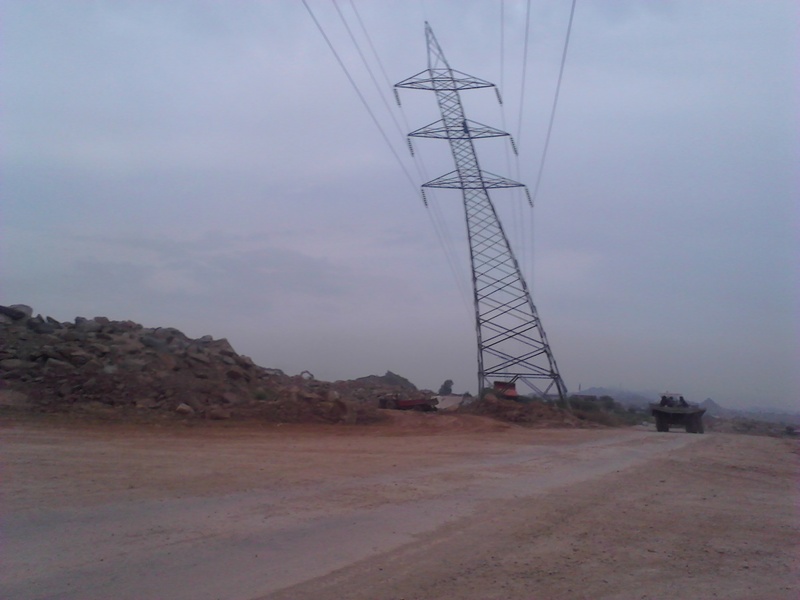 This area is developed in the same way like Gulberg Greens and hats off to IBECHS for following such development standards.